Imagine it. 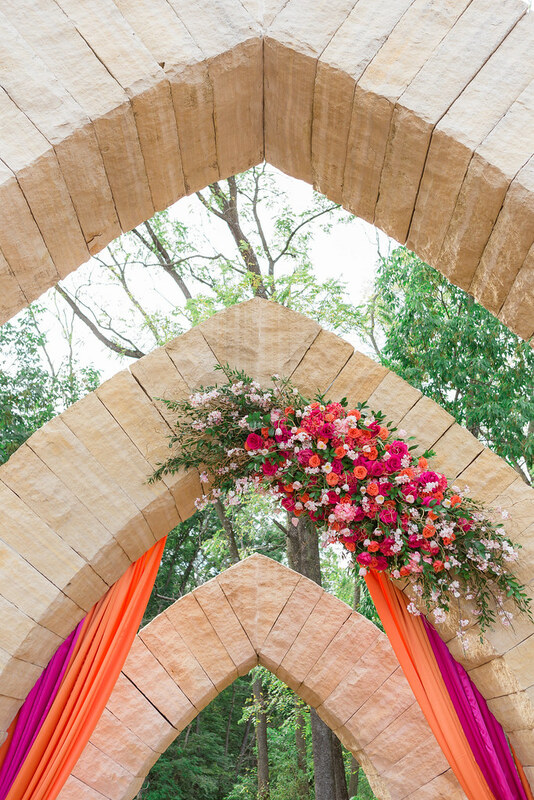 Close your eyes and envision it. 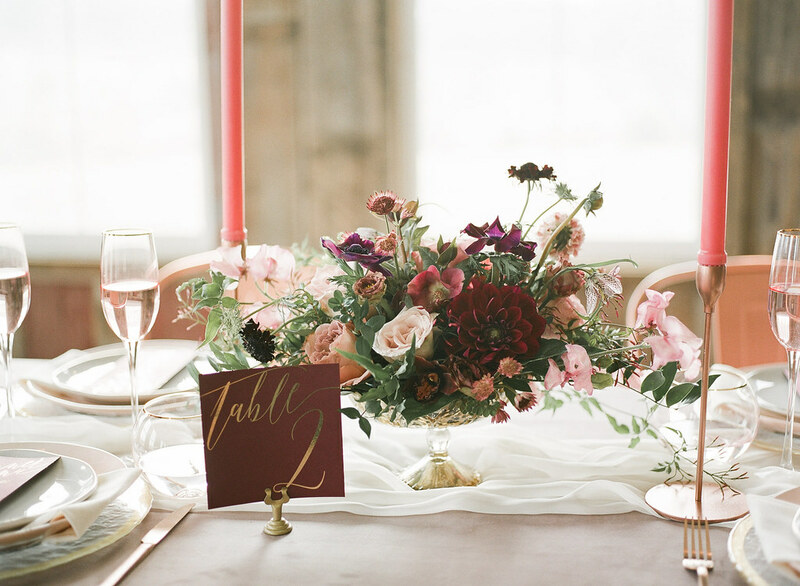 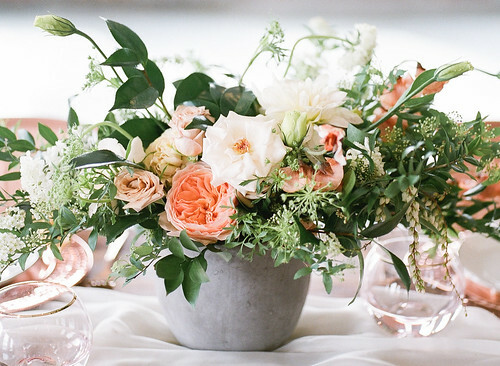 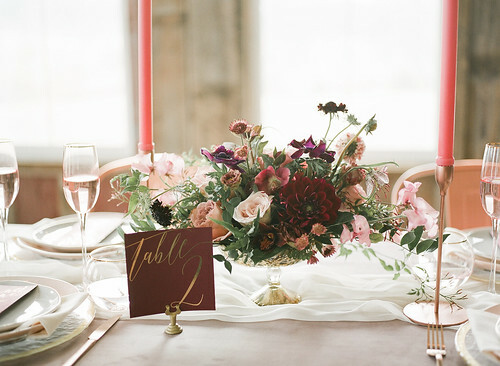 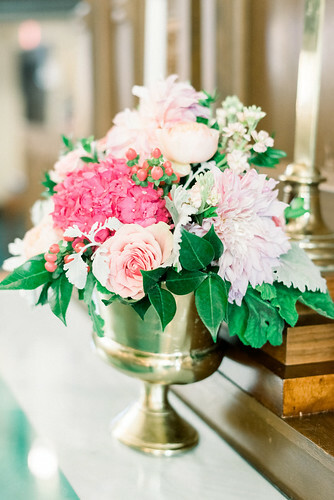 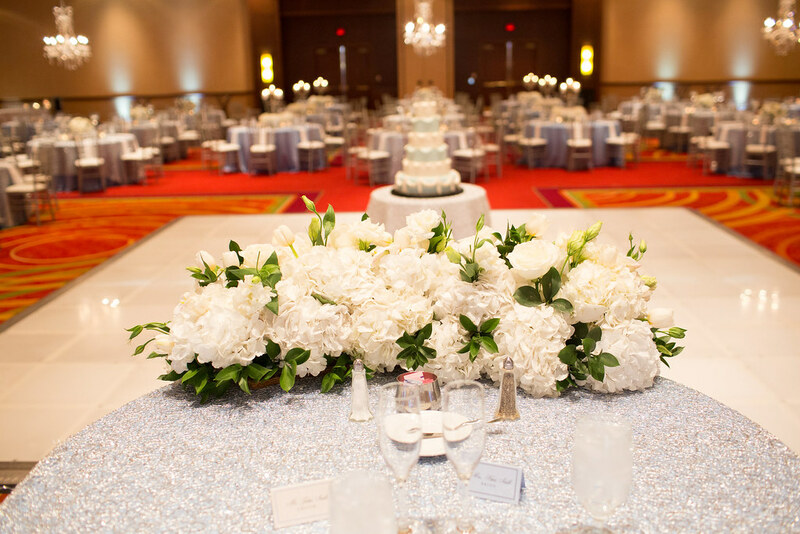 The floral components for your wedding will set the tone for your celebration. 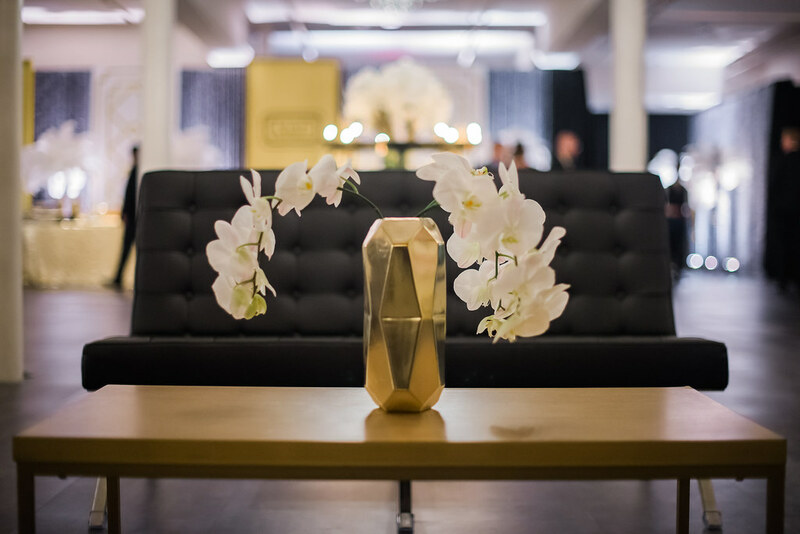 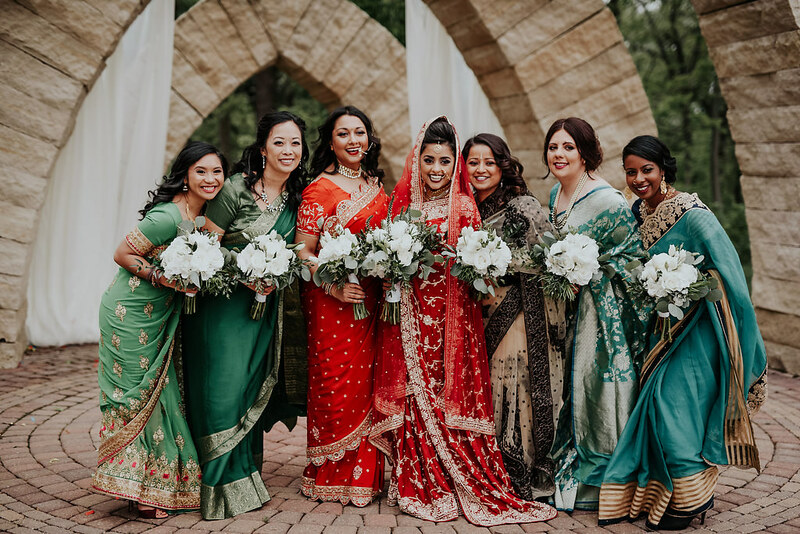 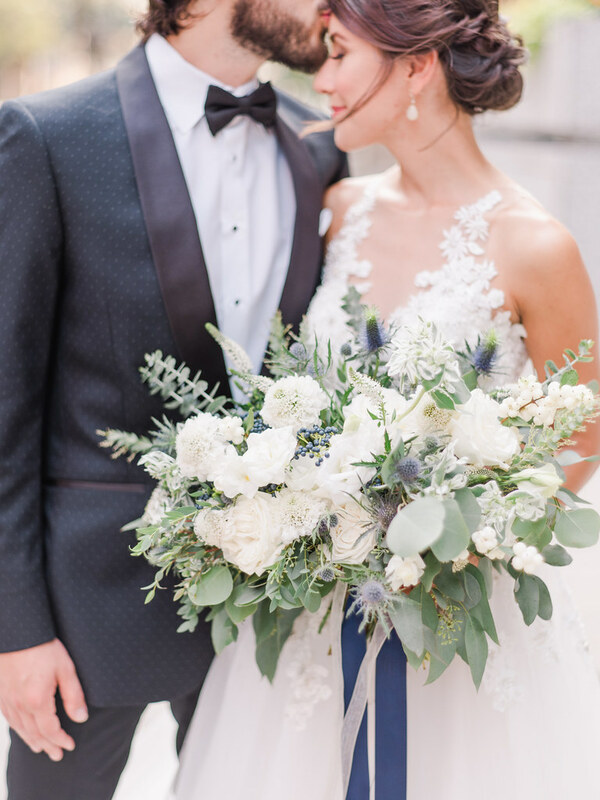 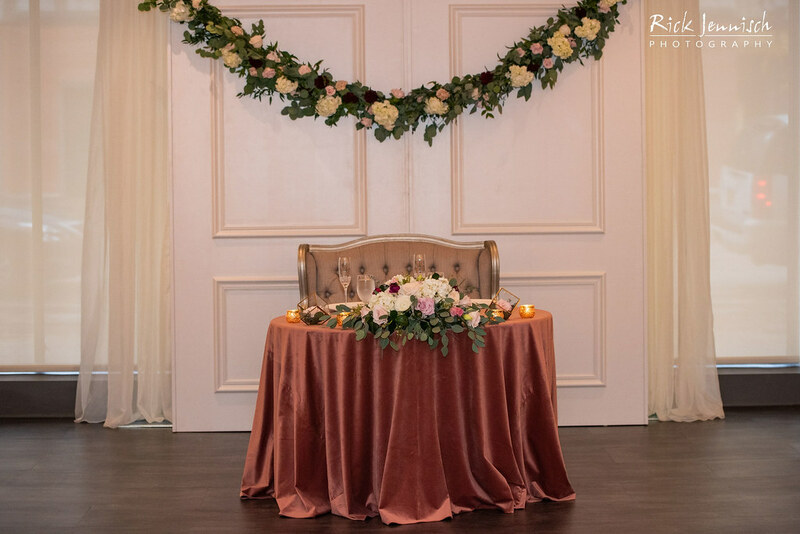 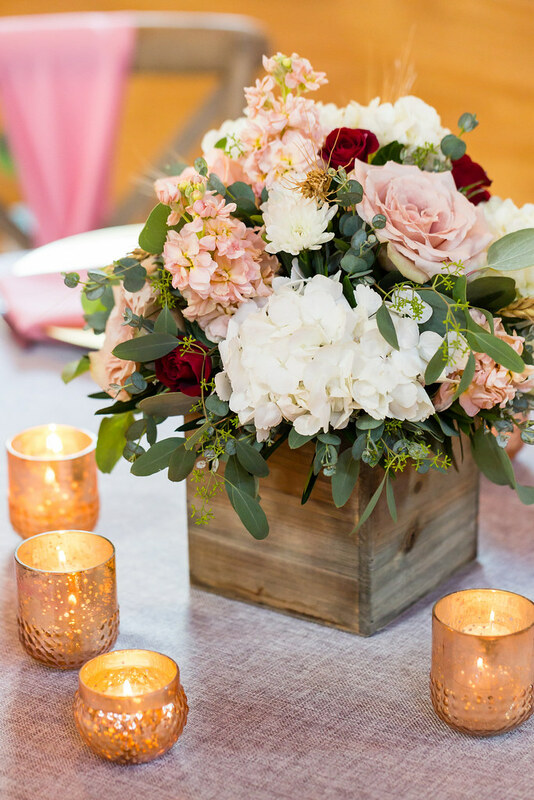 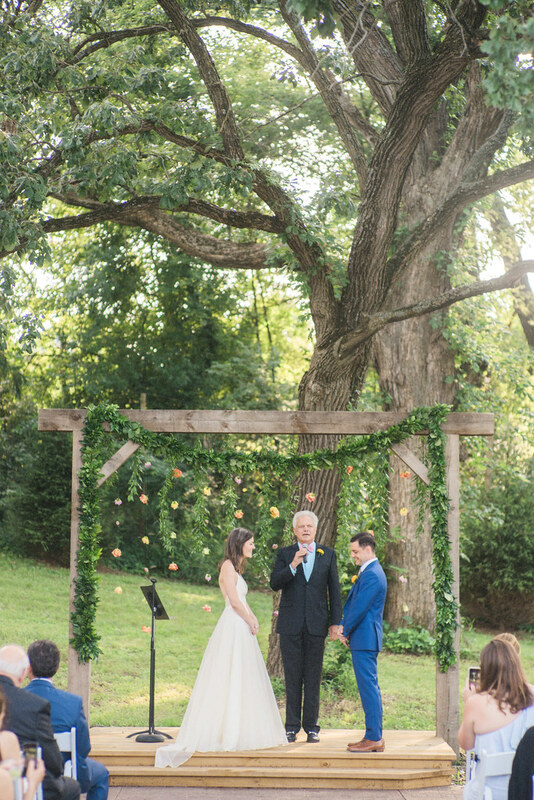 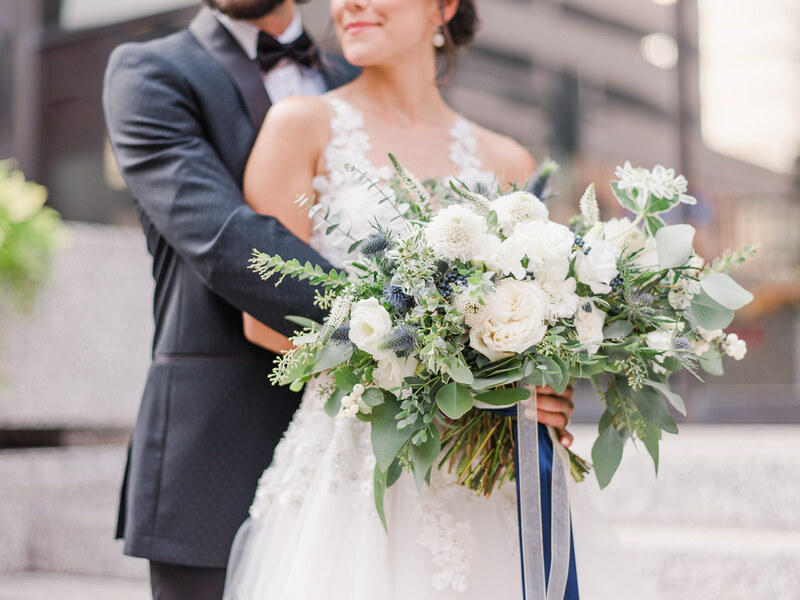 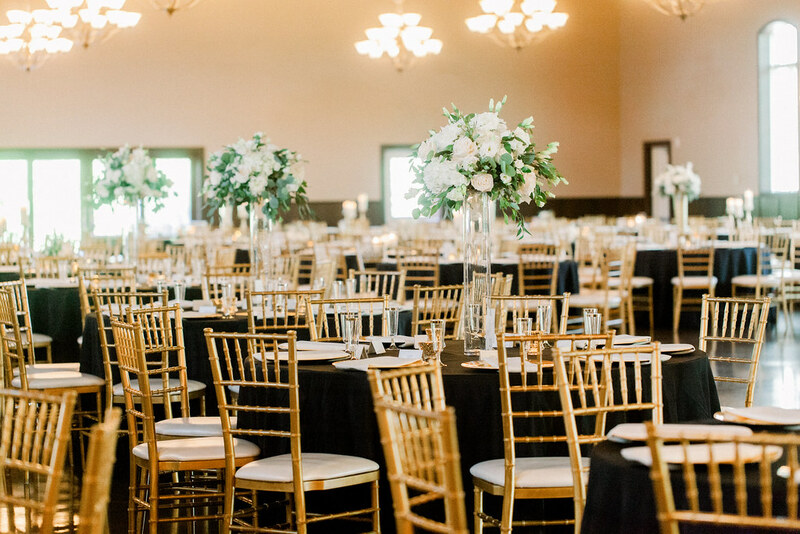 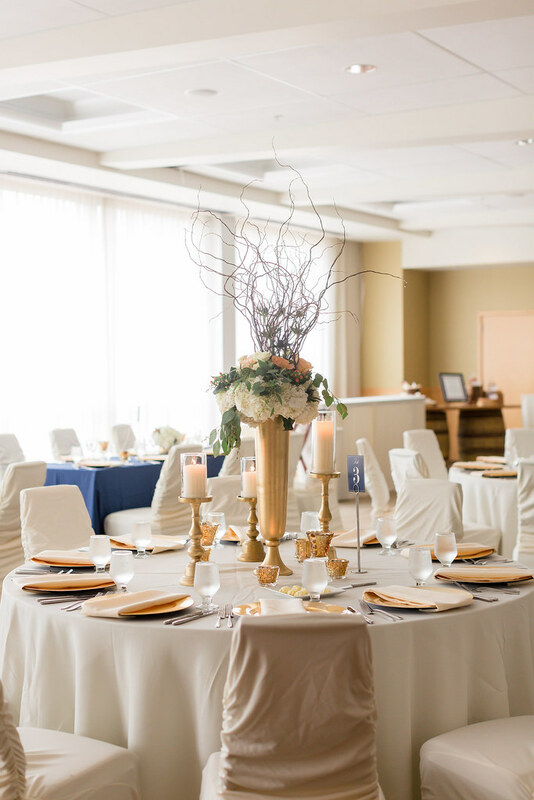 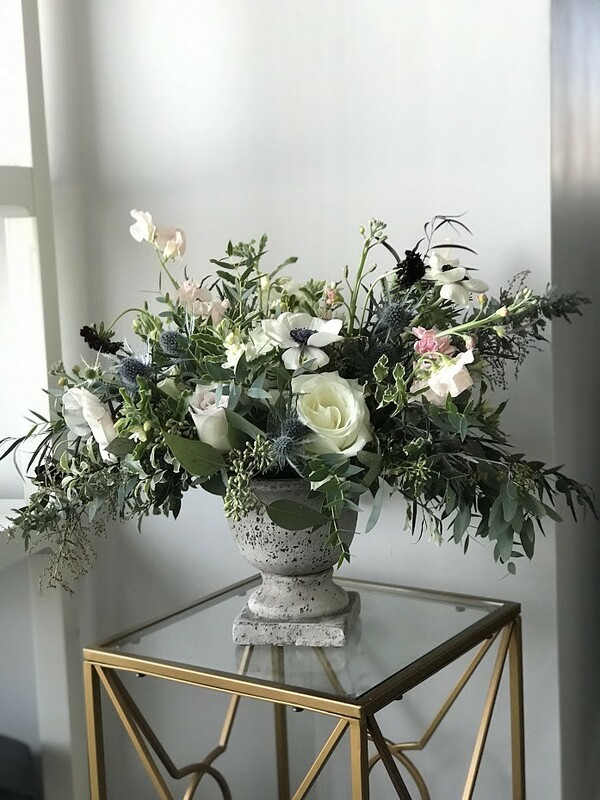 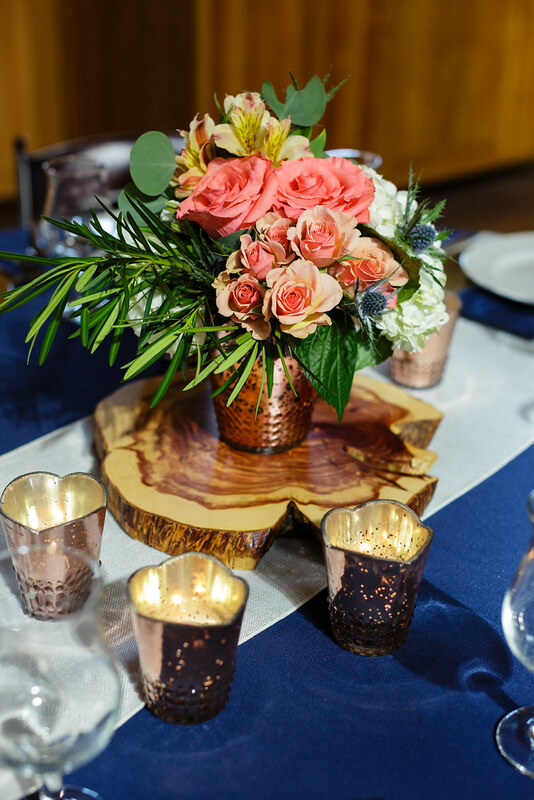 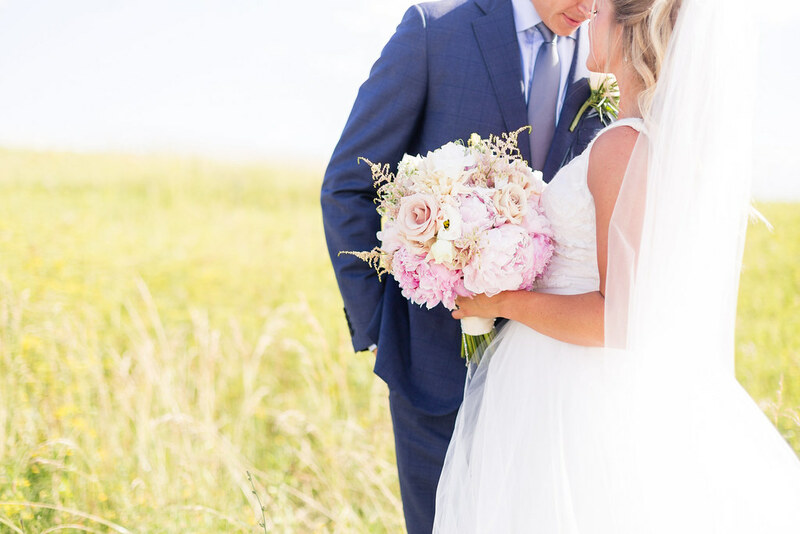 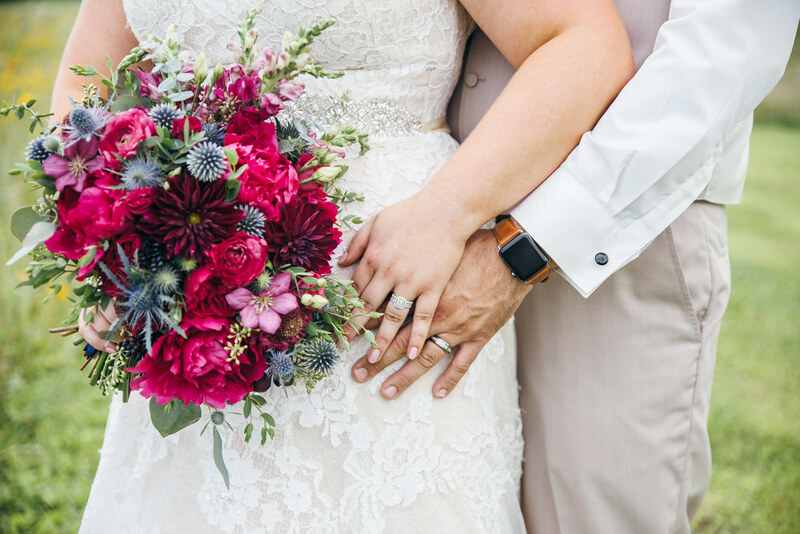 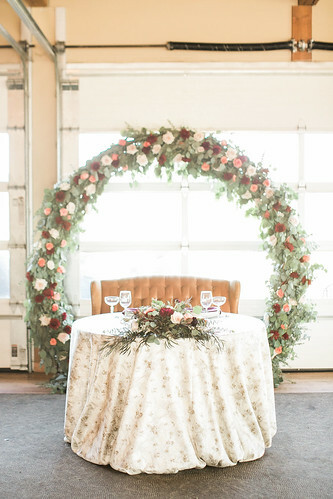 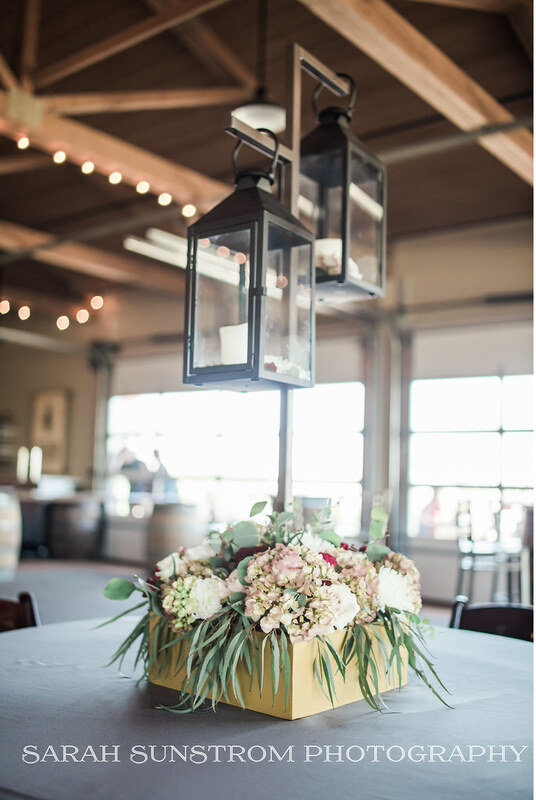 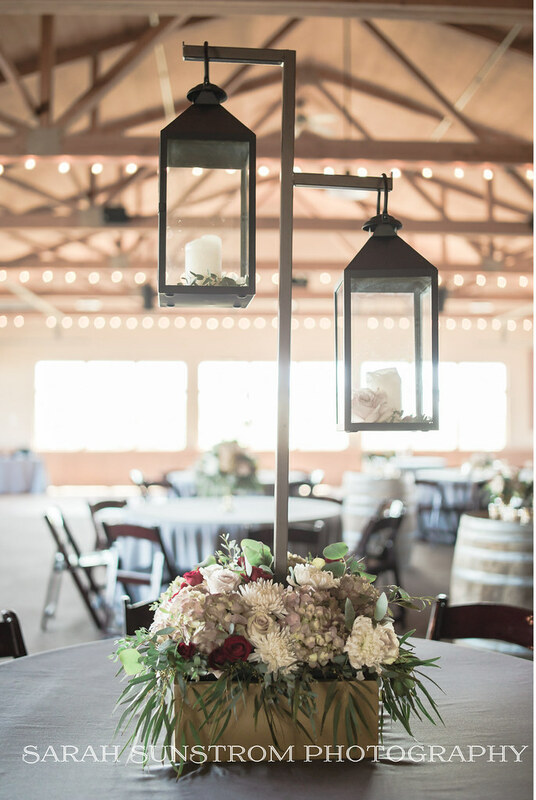 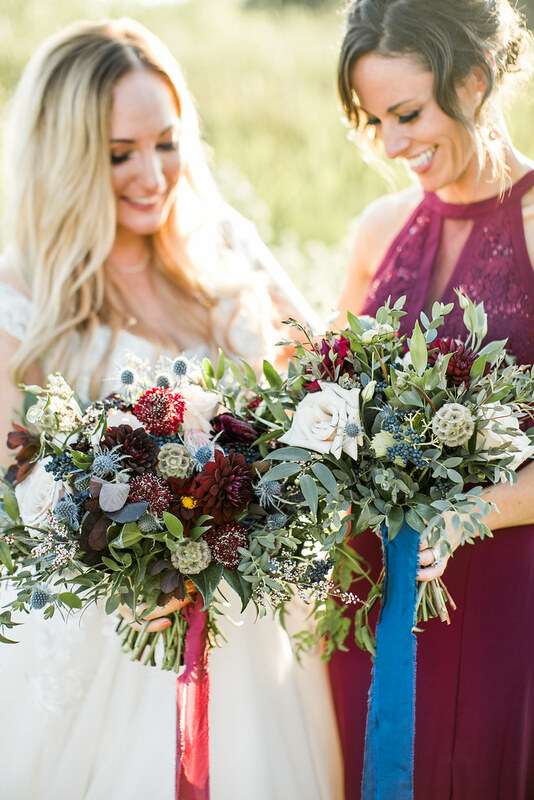 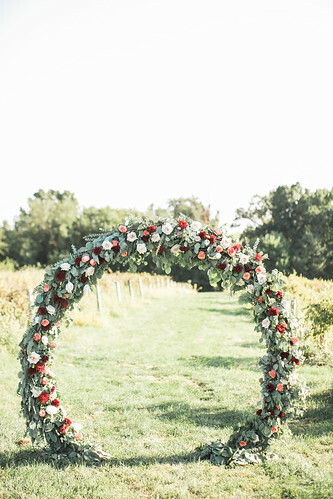 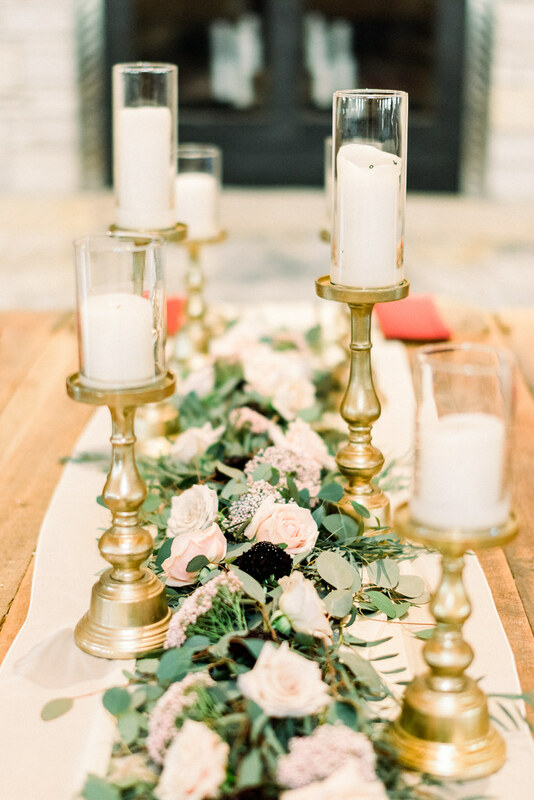 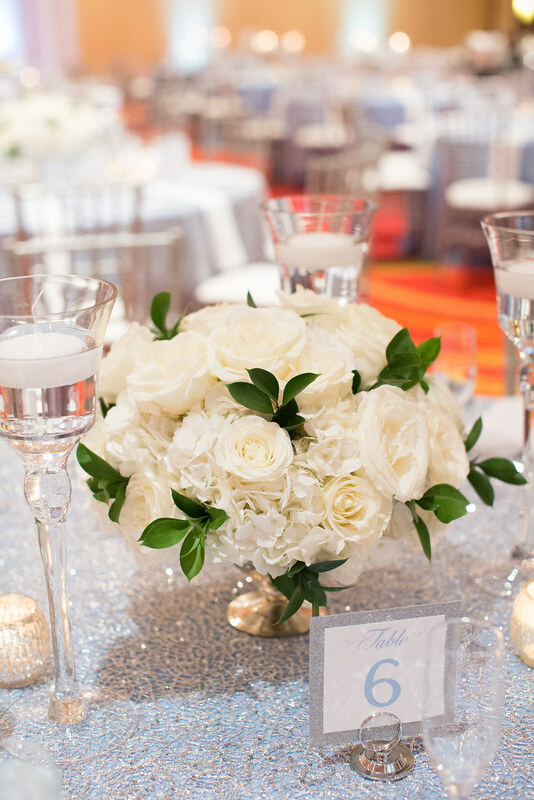 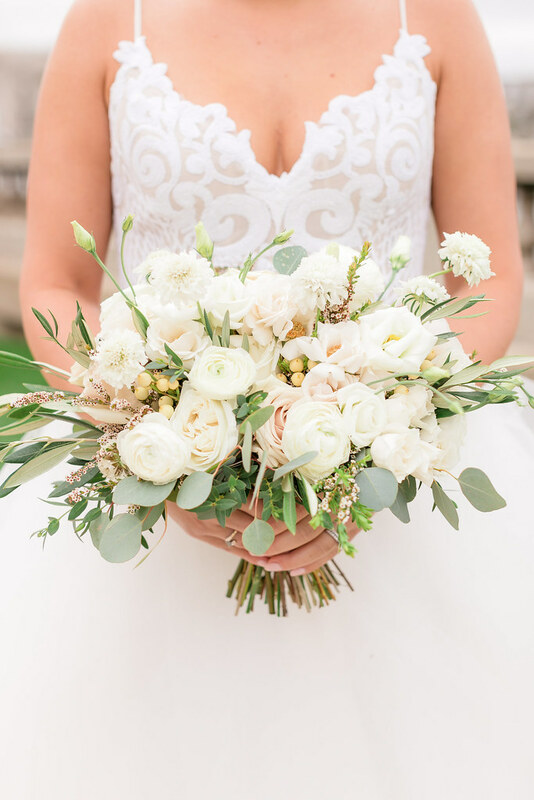 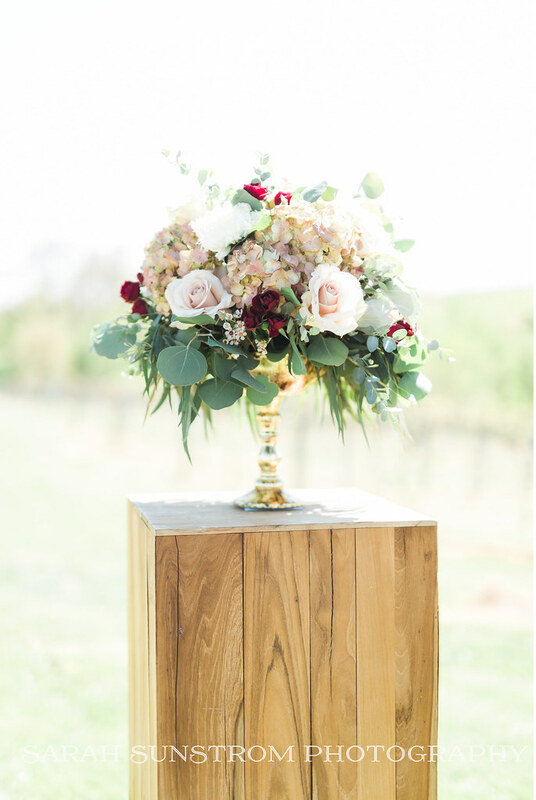 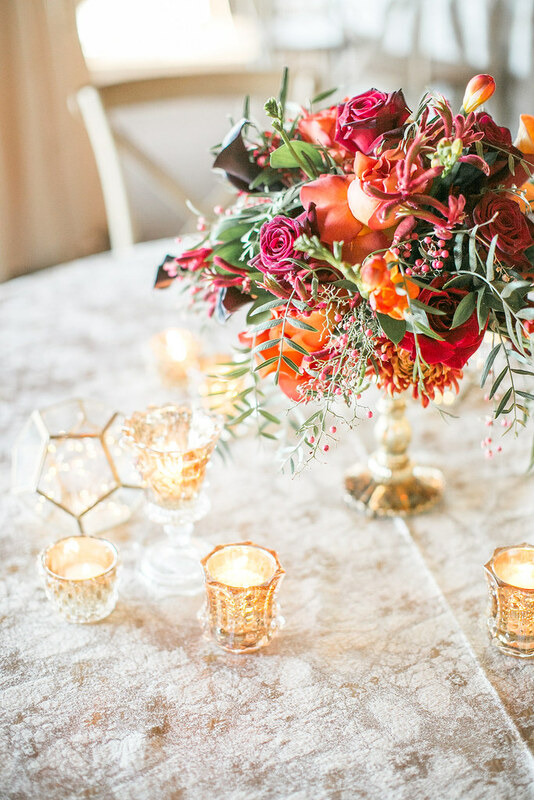 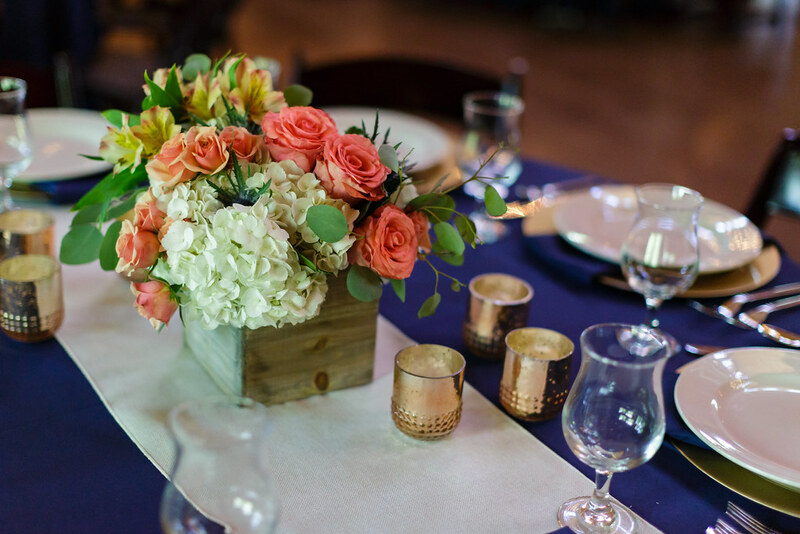 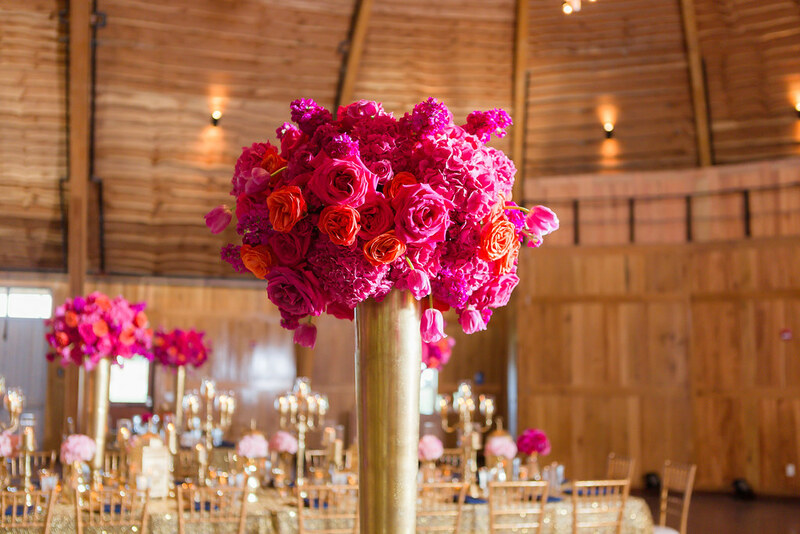 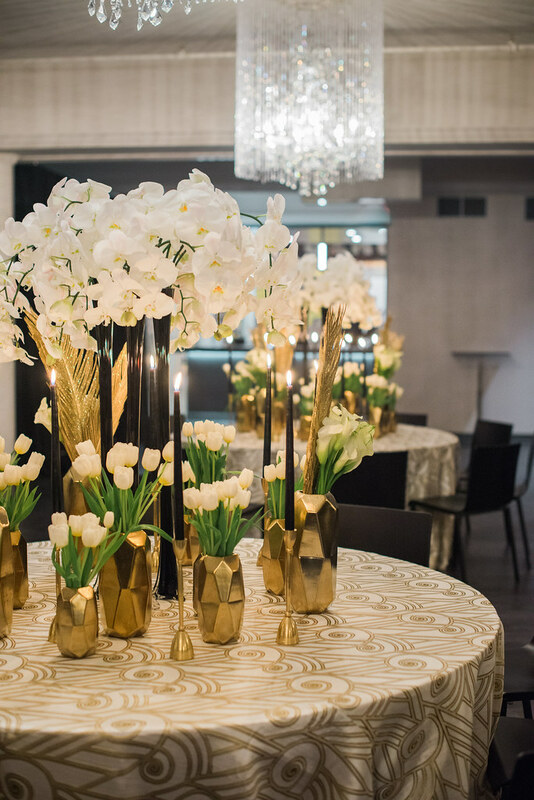 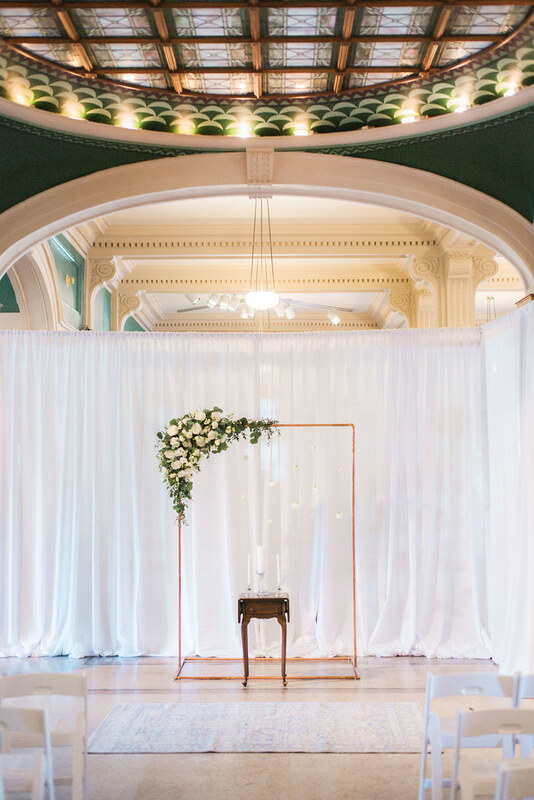 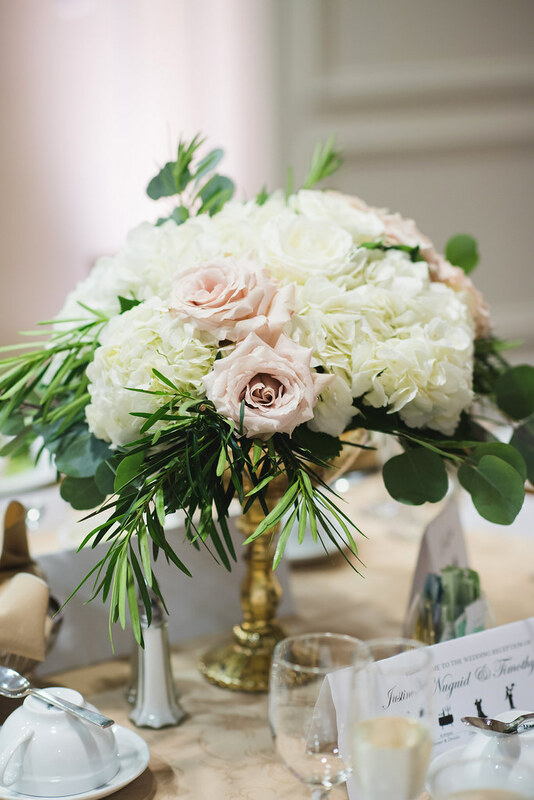 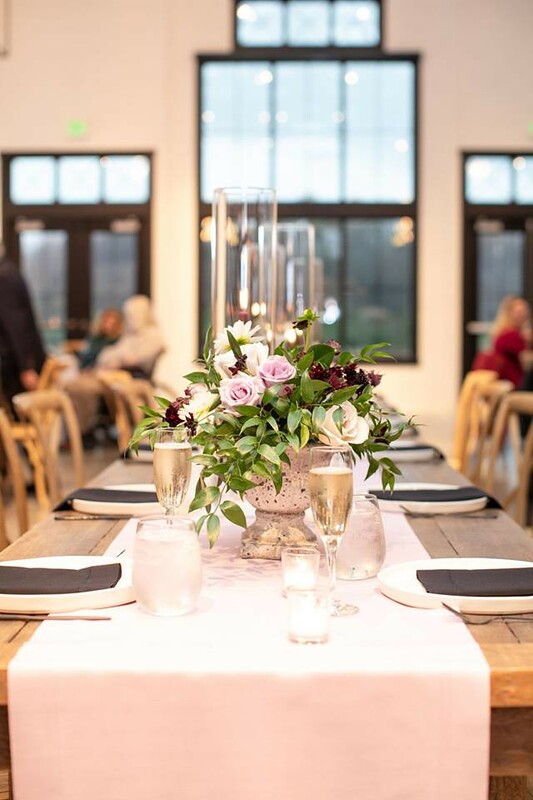 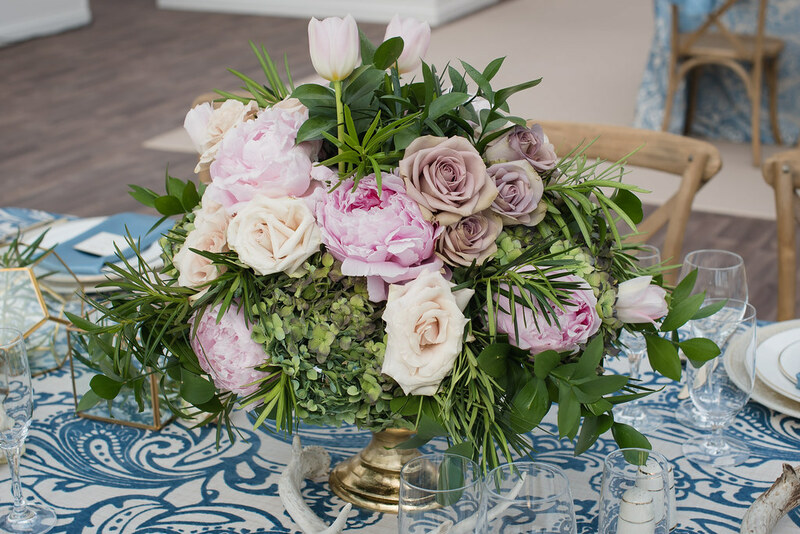 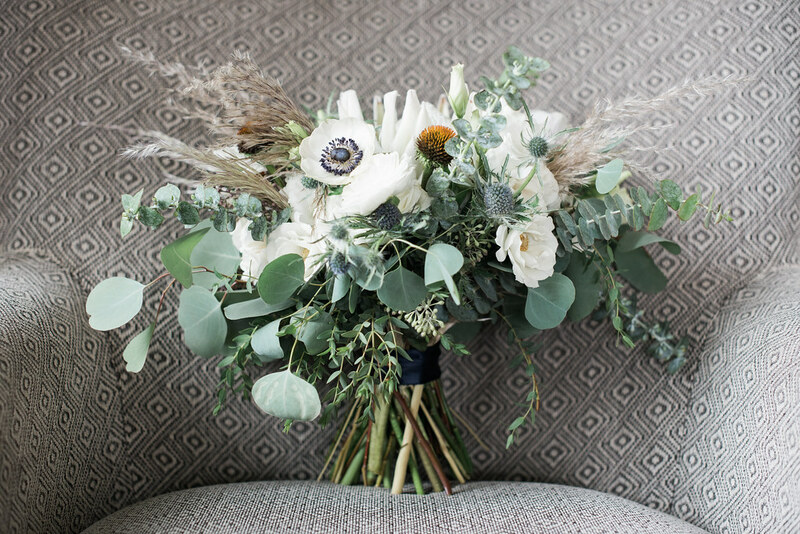 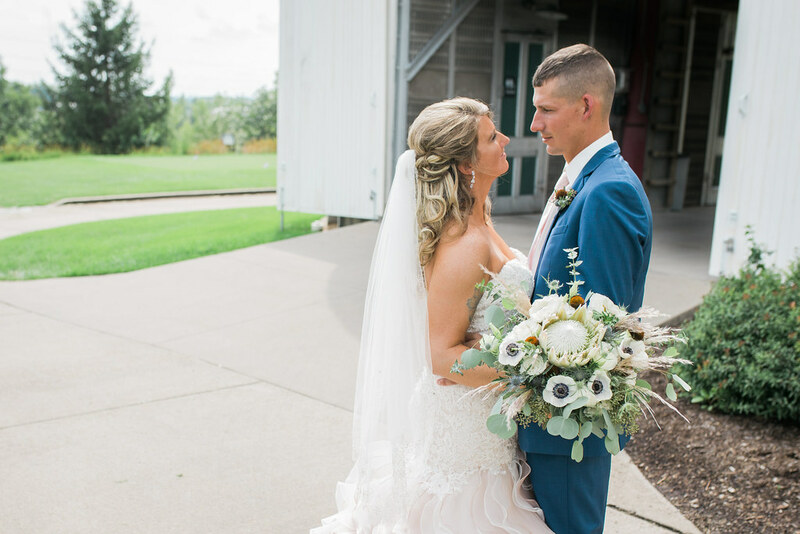 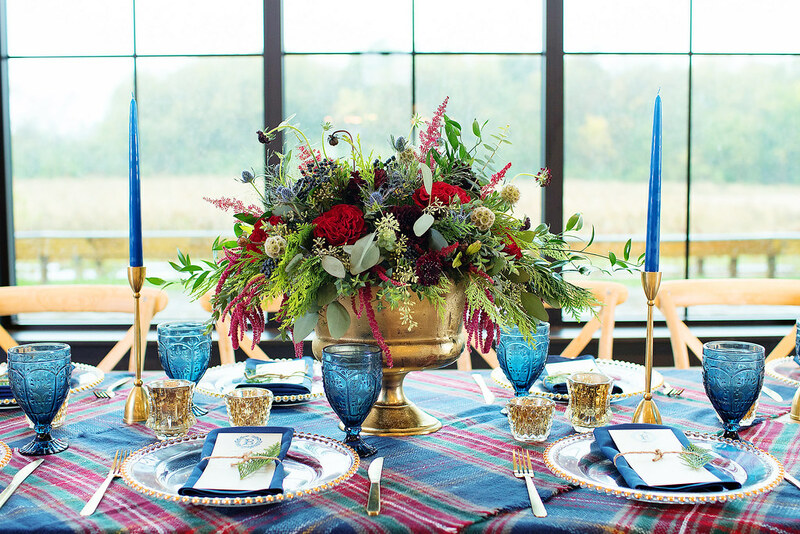 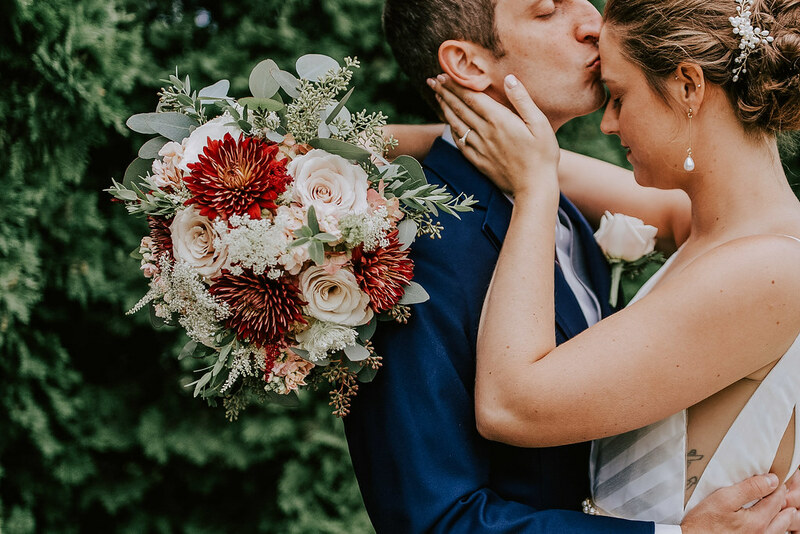 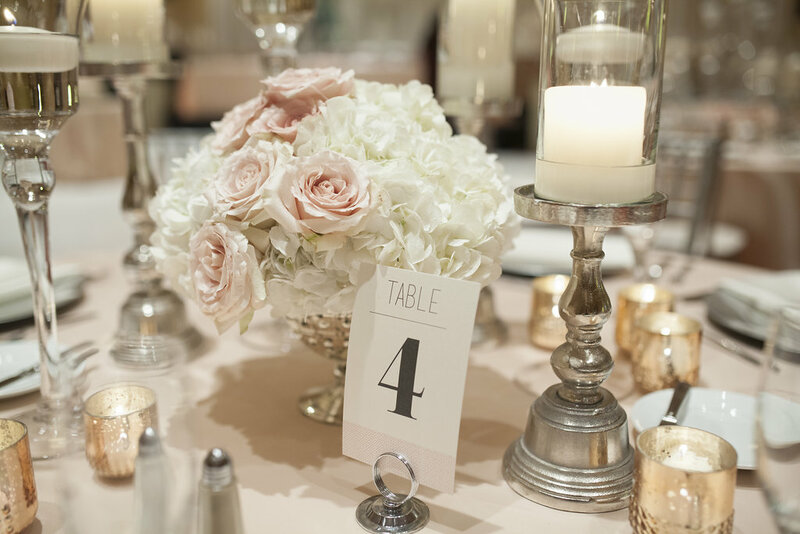 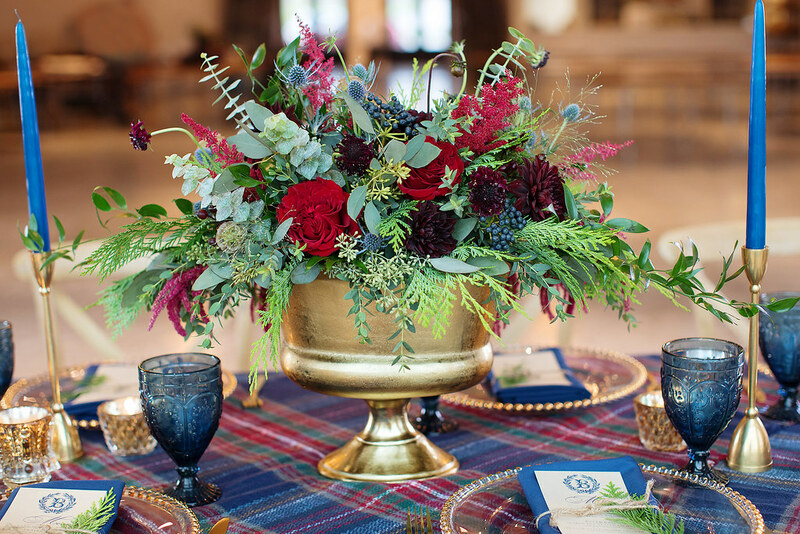 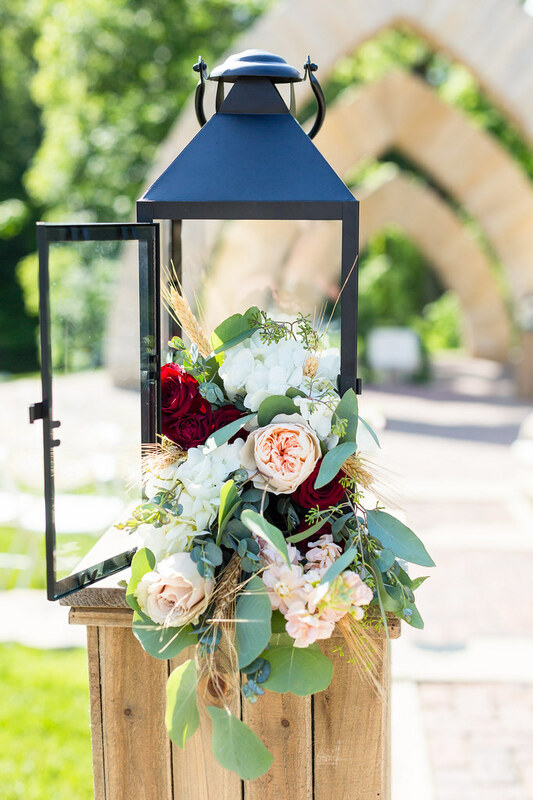 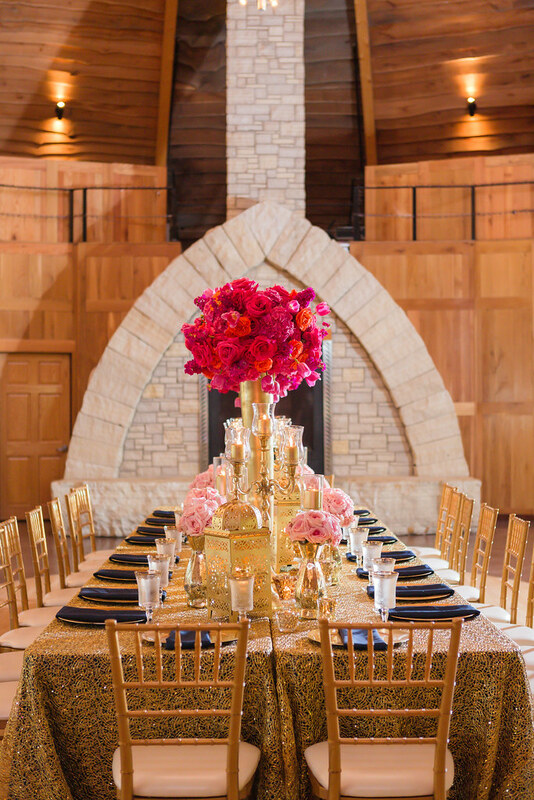 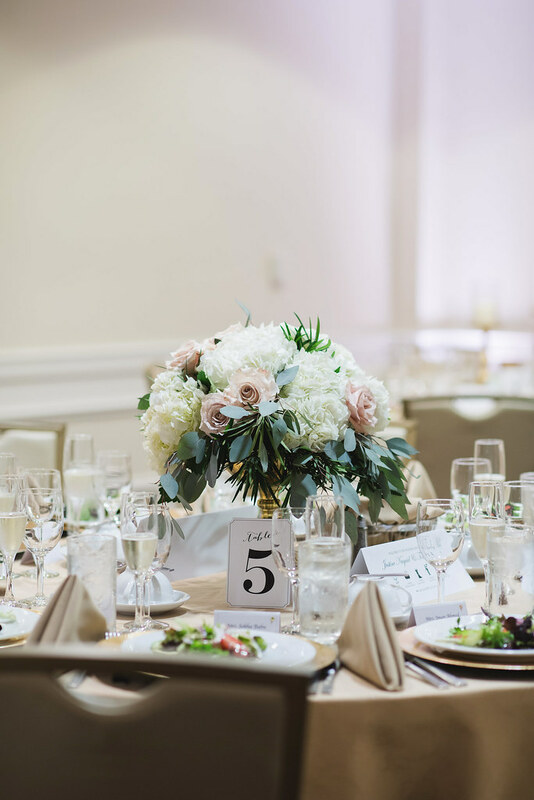 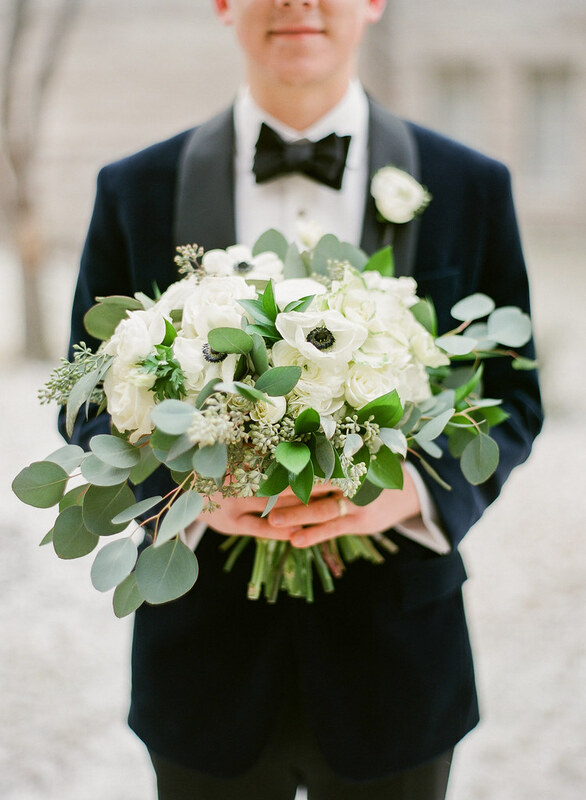 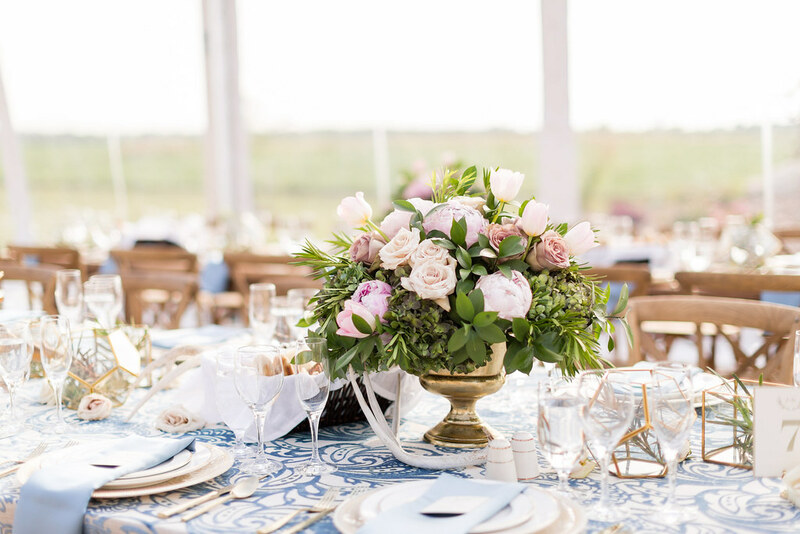 From altar and ceremony pieces to floral tablescapes our floral designers will create the overall look and feel our couples have envisioned for their wedding day. 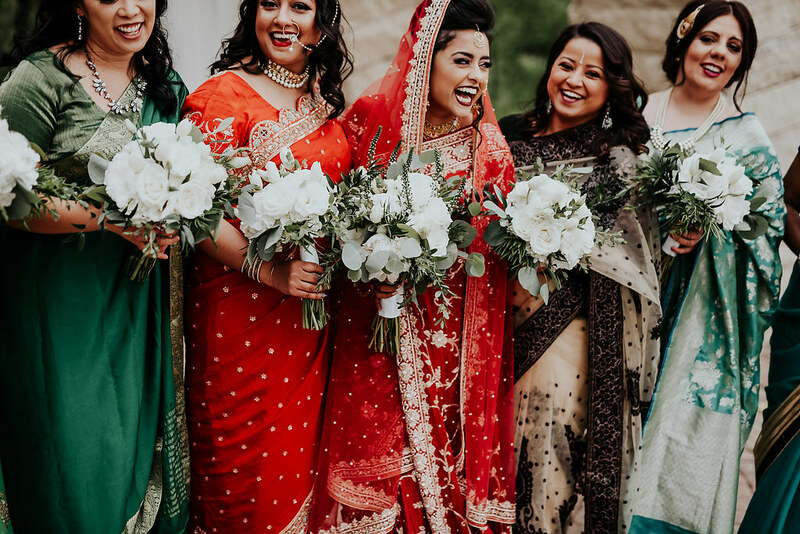 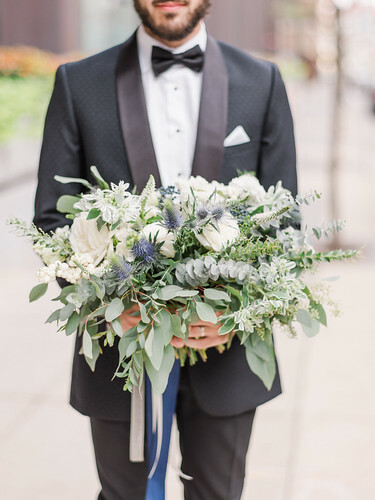 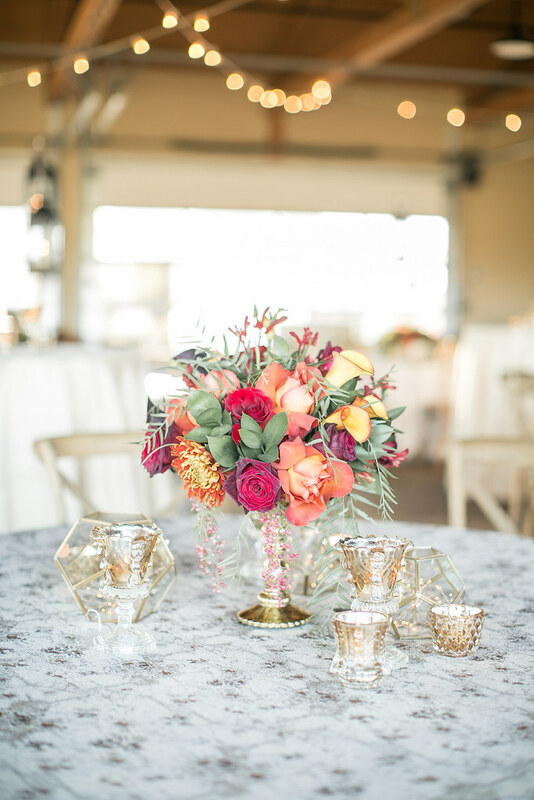 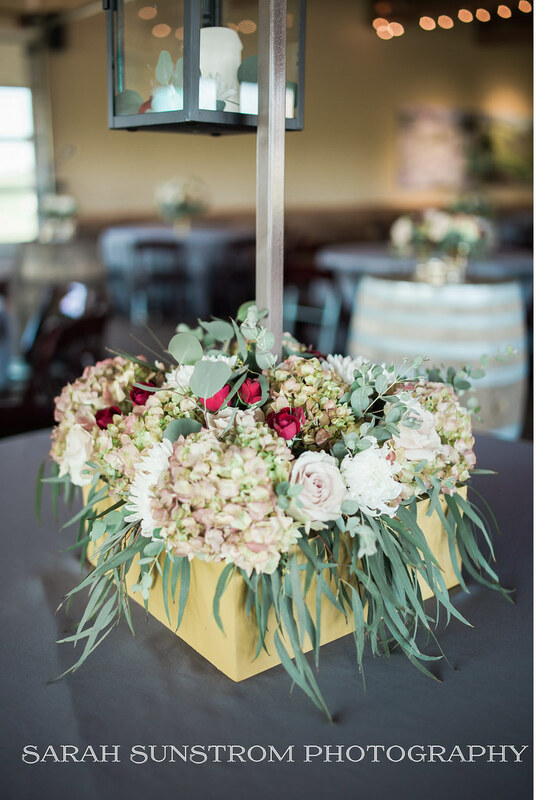 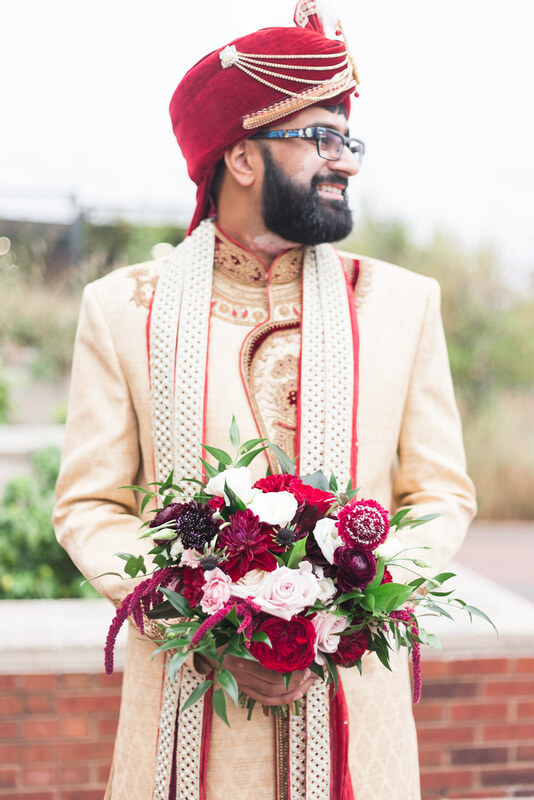 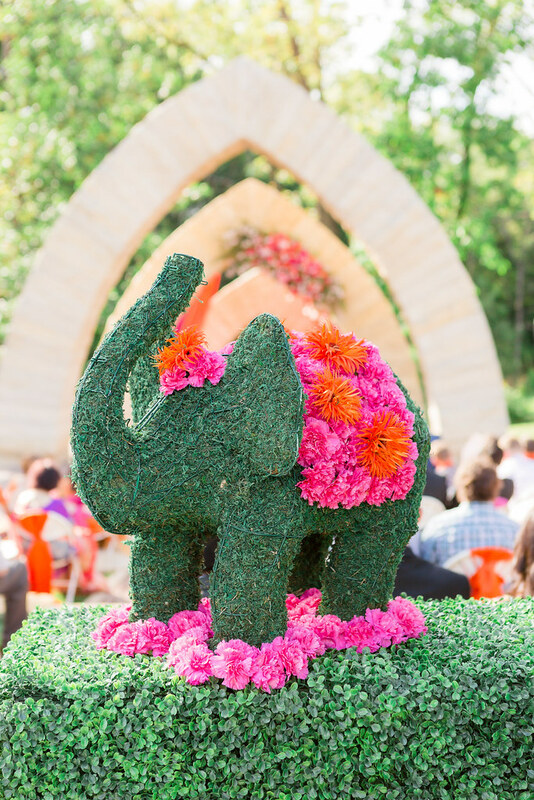 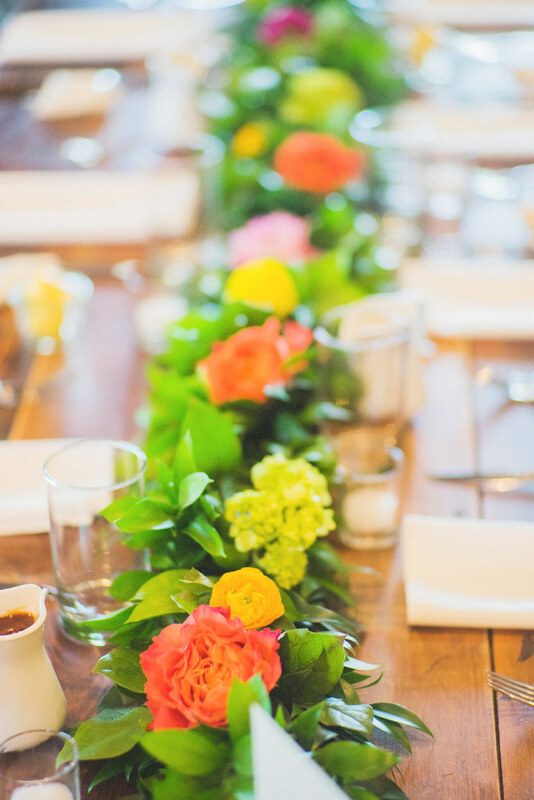 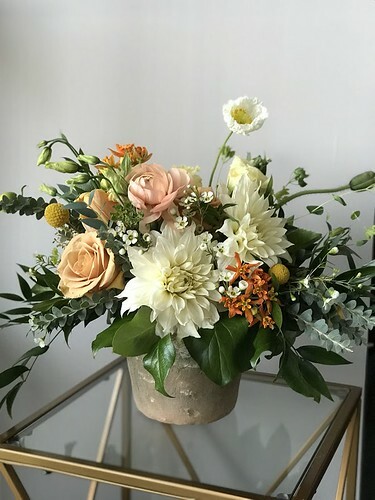 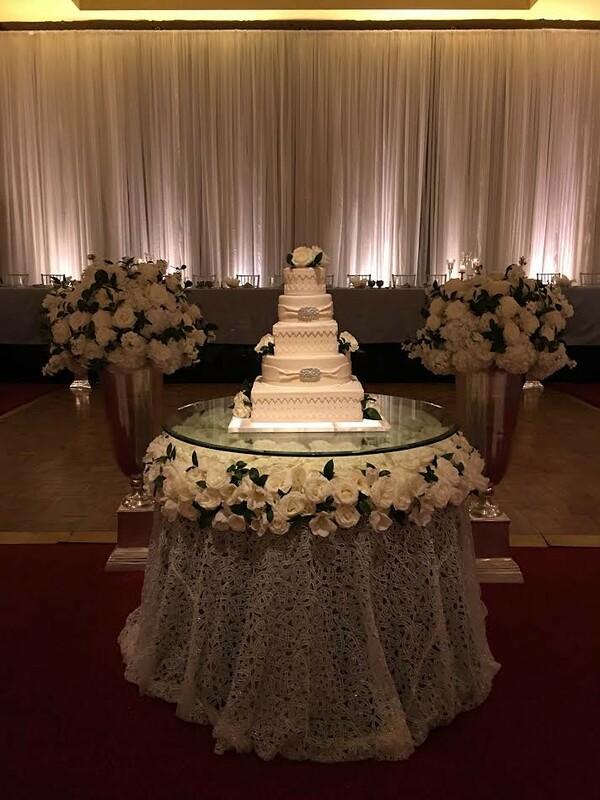 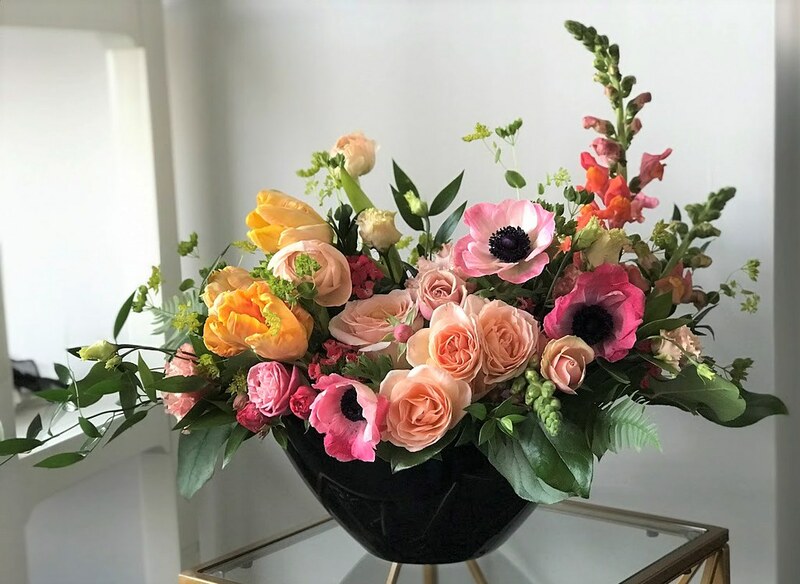 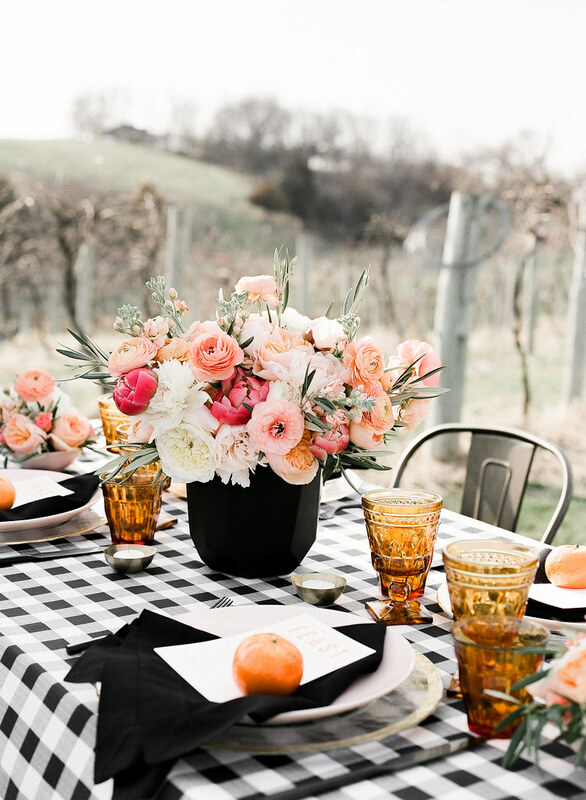 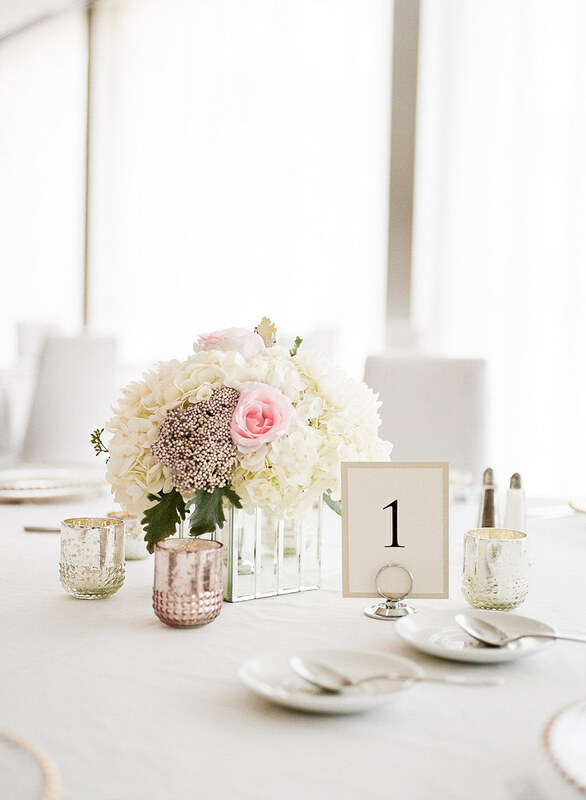 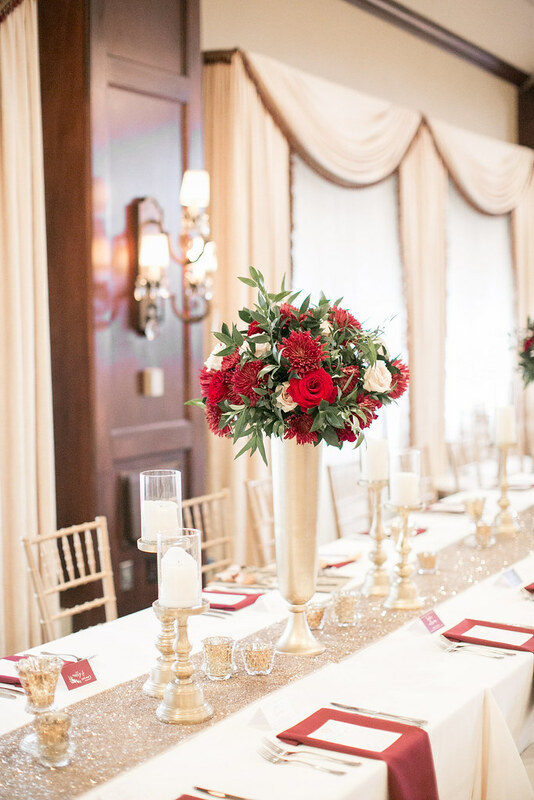 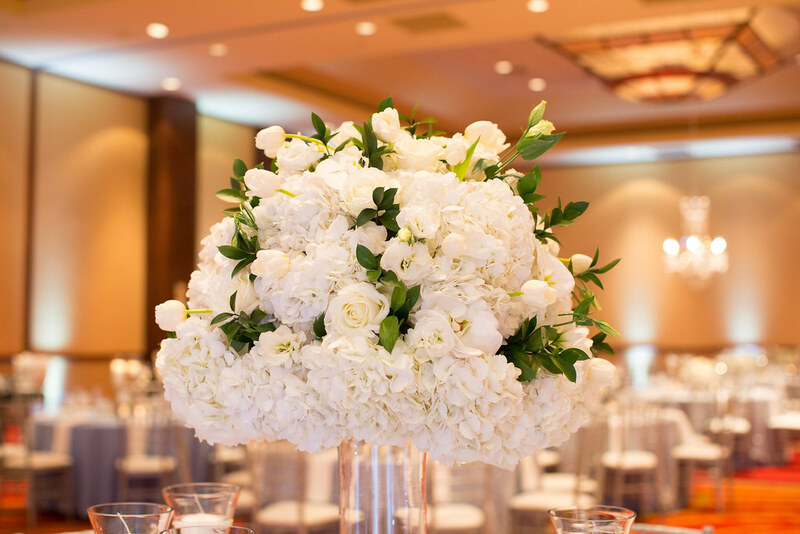 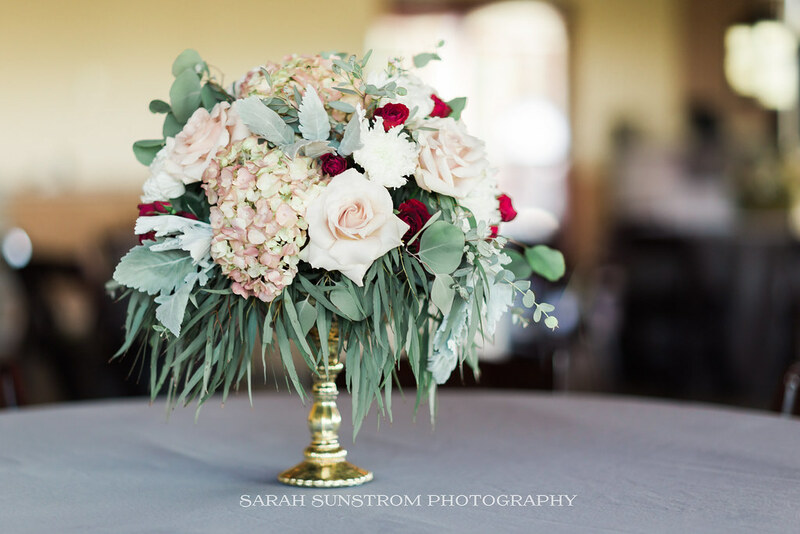 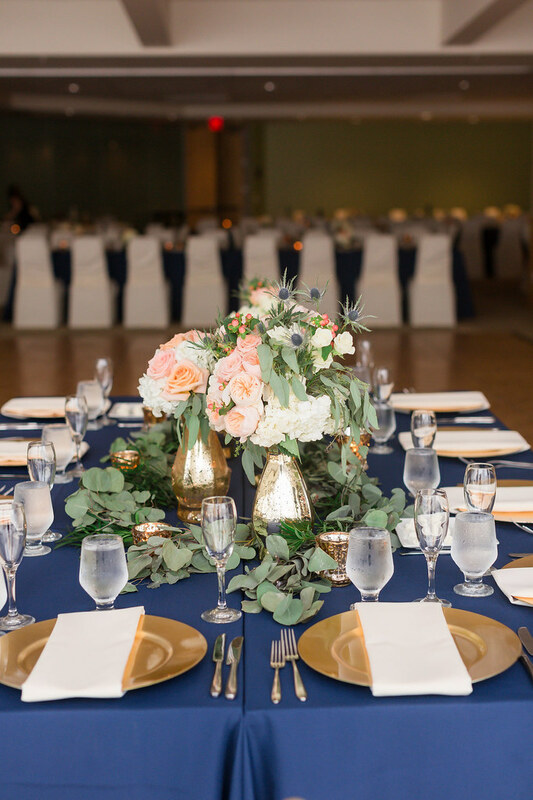 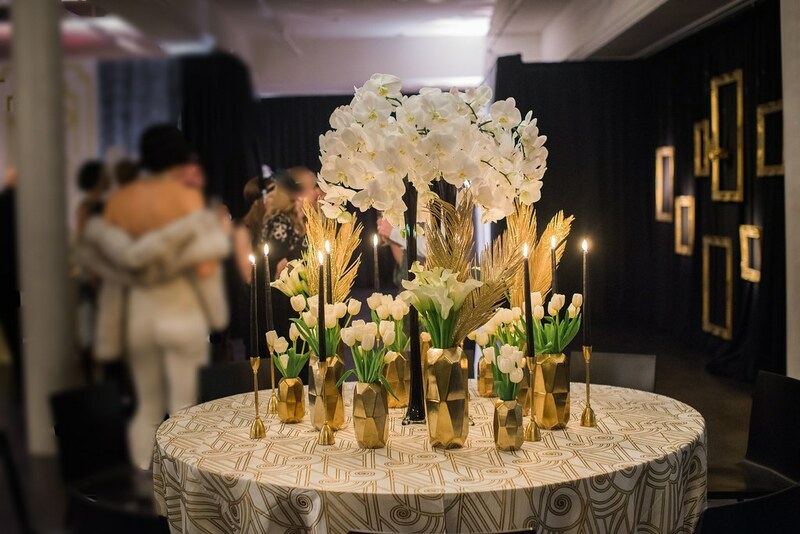 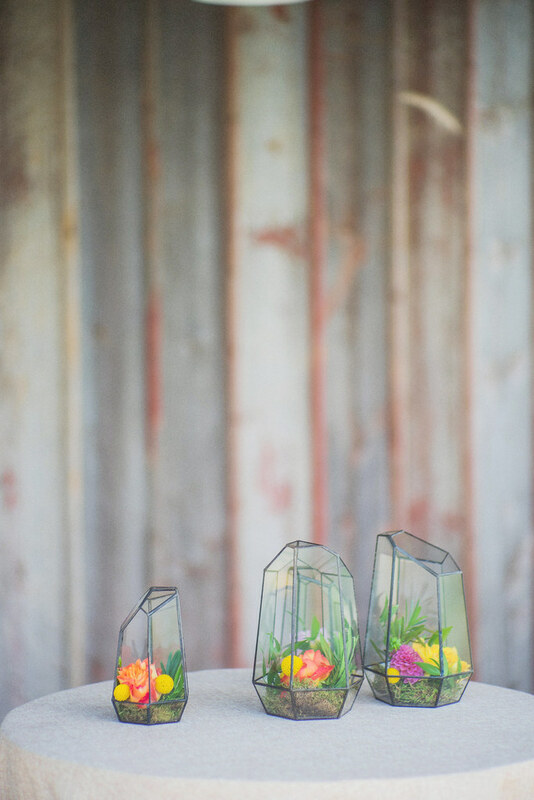 Our stylized floral components will ensure your wedding style is achieved and that your guests stay talking about them long after the wedding! 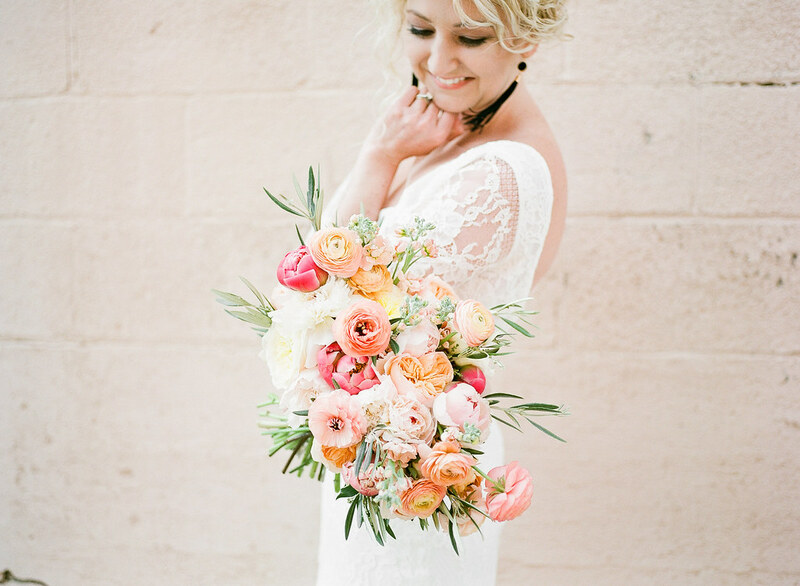 Beauty expressed in floral form. 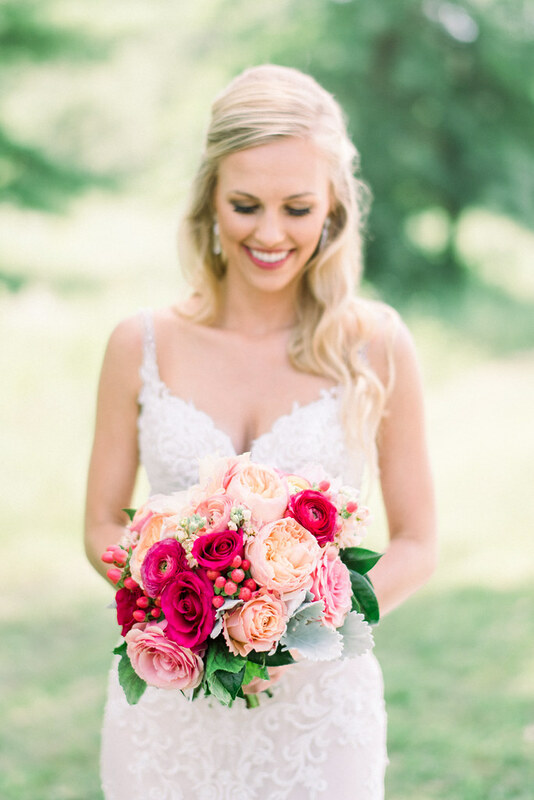 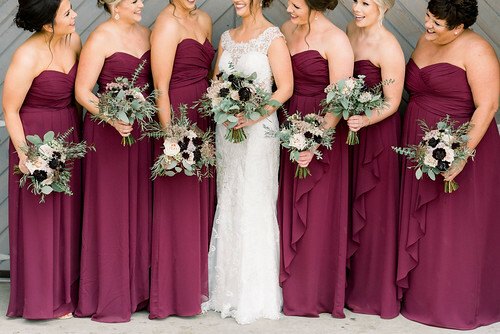 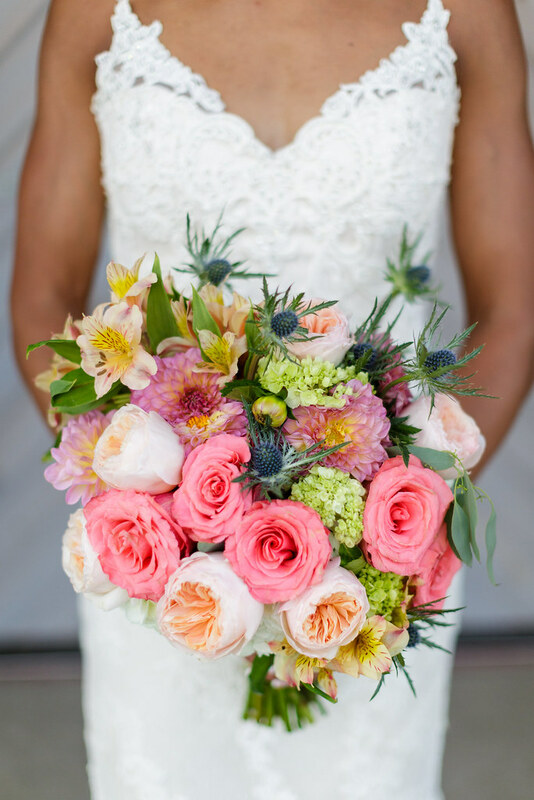 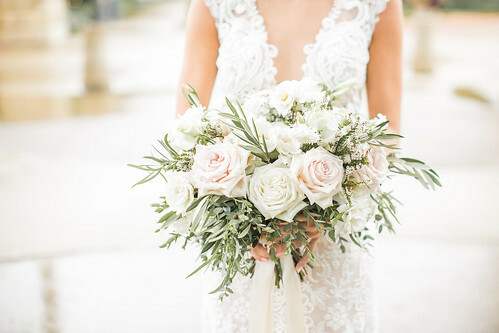 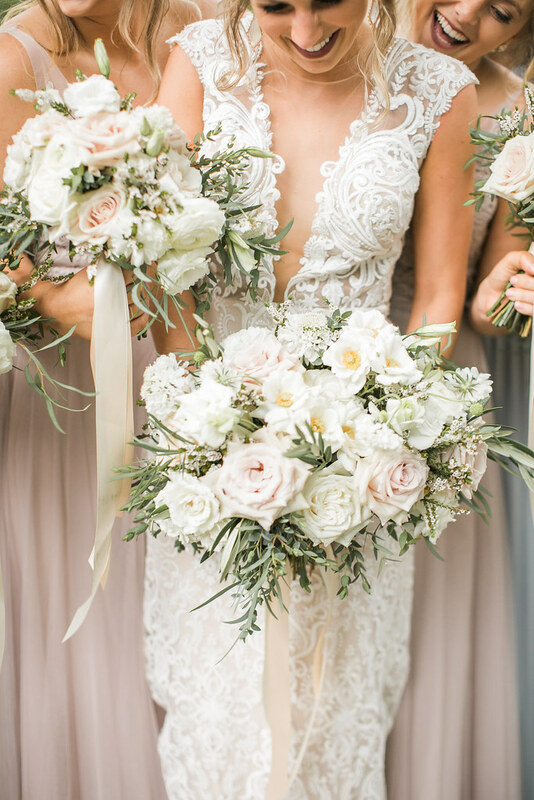 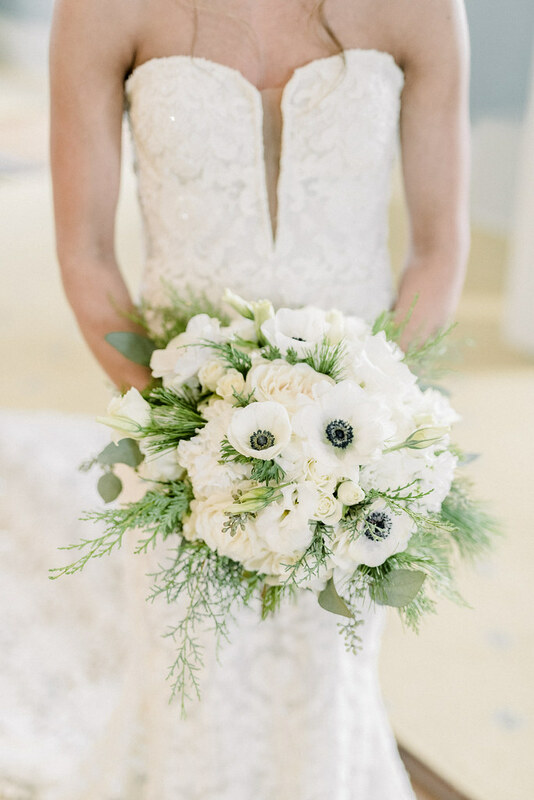 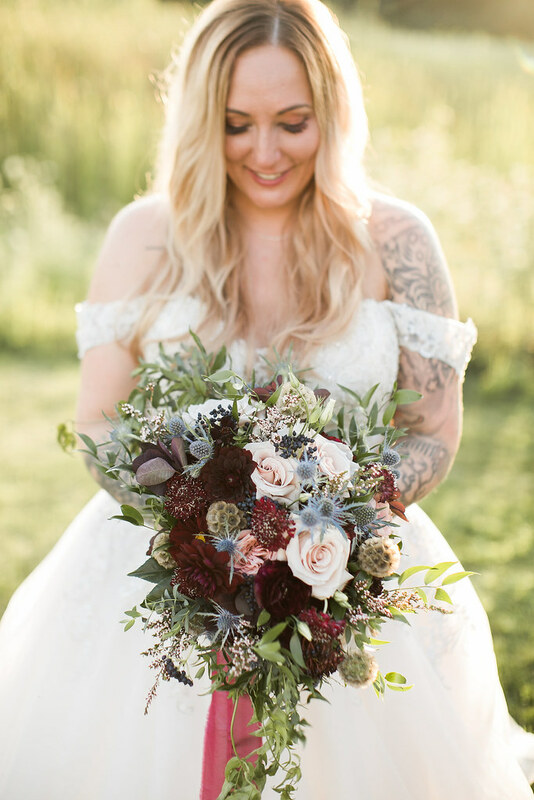 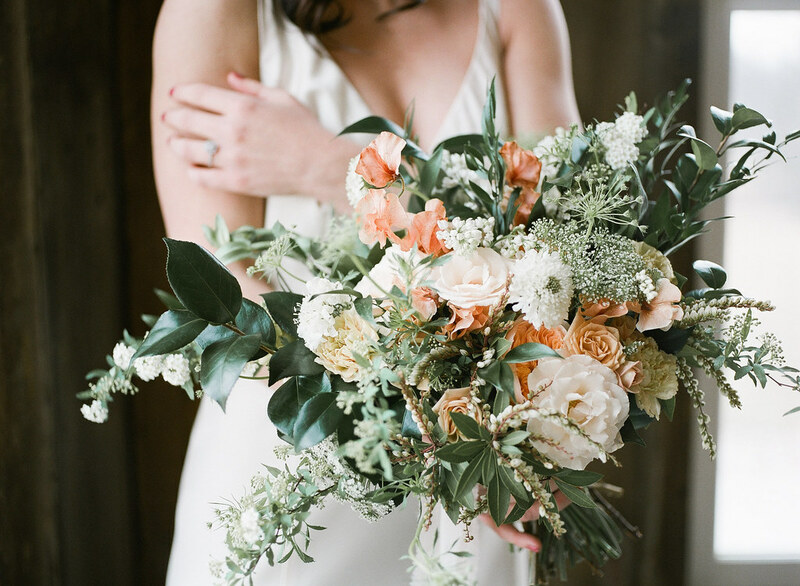 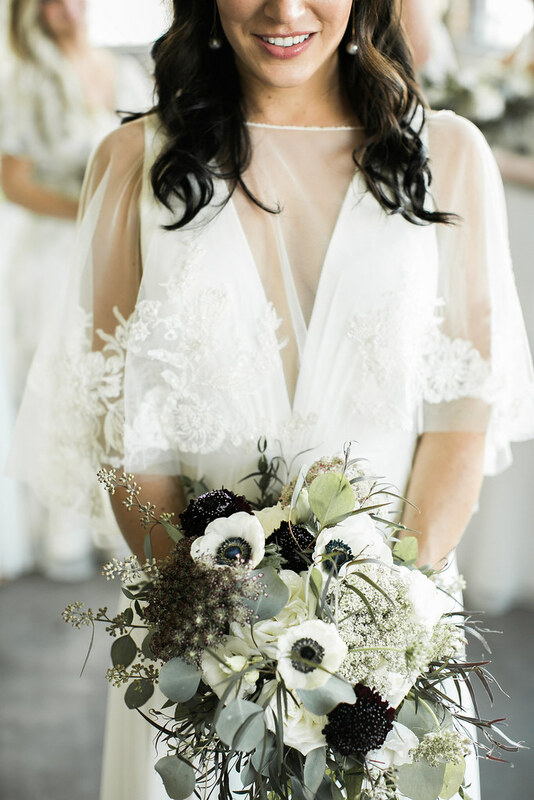 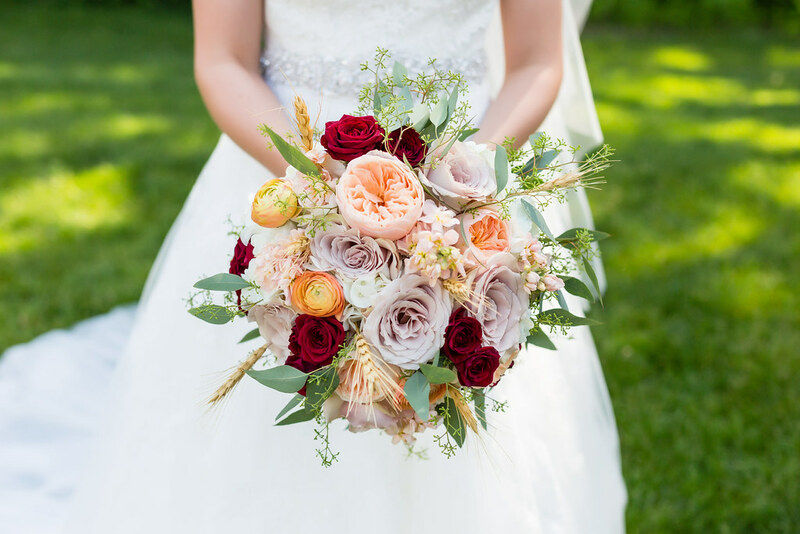 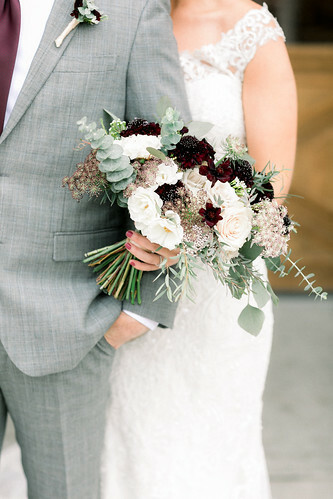 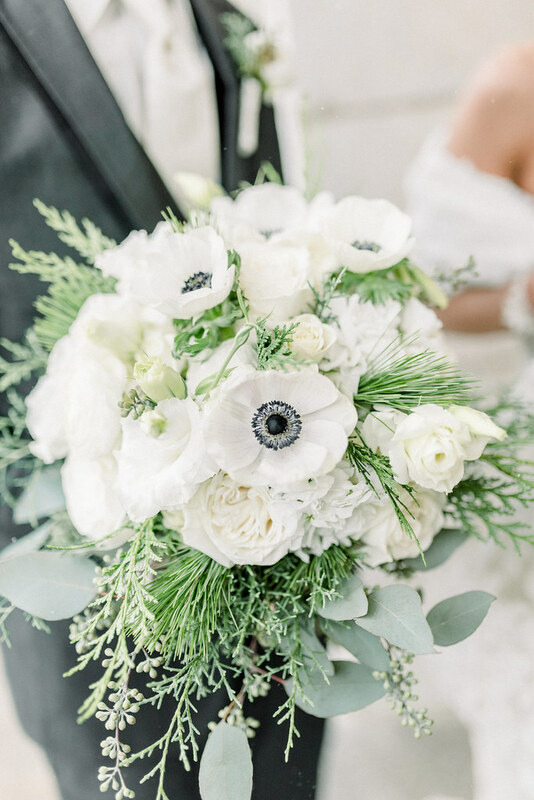 Bouquets that reflect a brides unique vision for her wedding day. 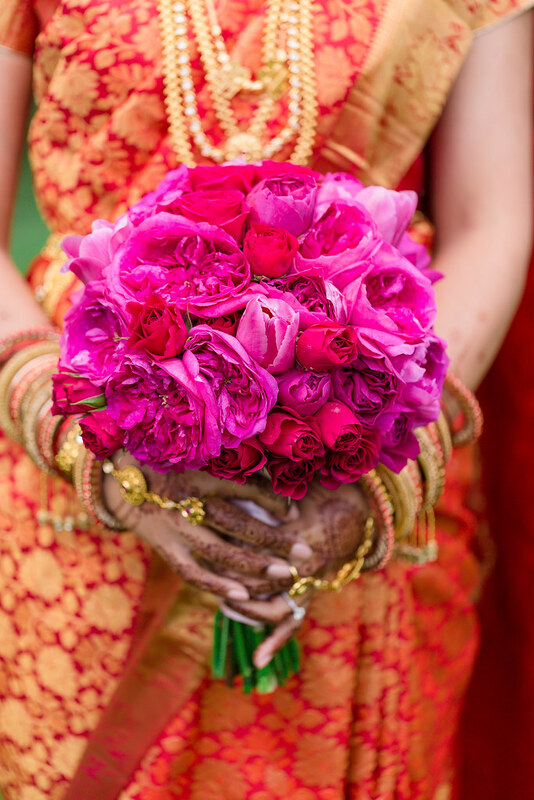 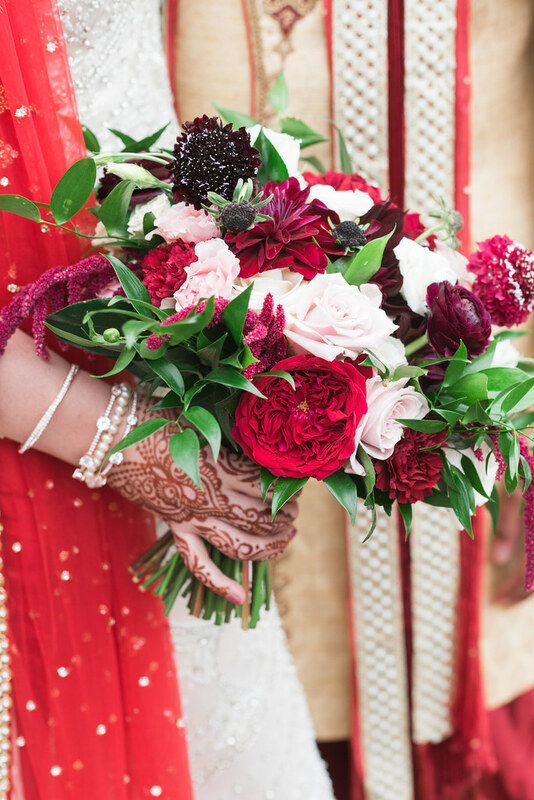 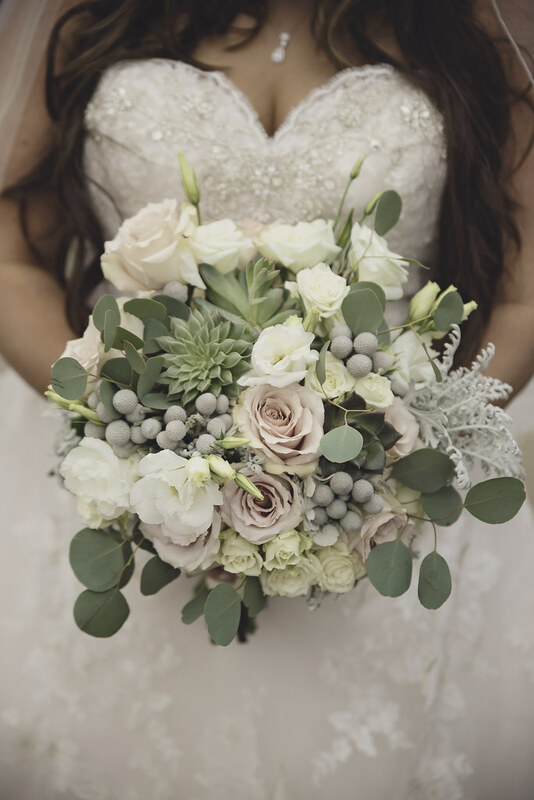 A customized palette of flowers designed to convey sentiment, all things lovely and all things bridal. 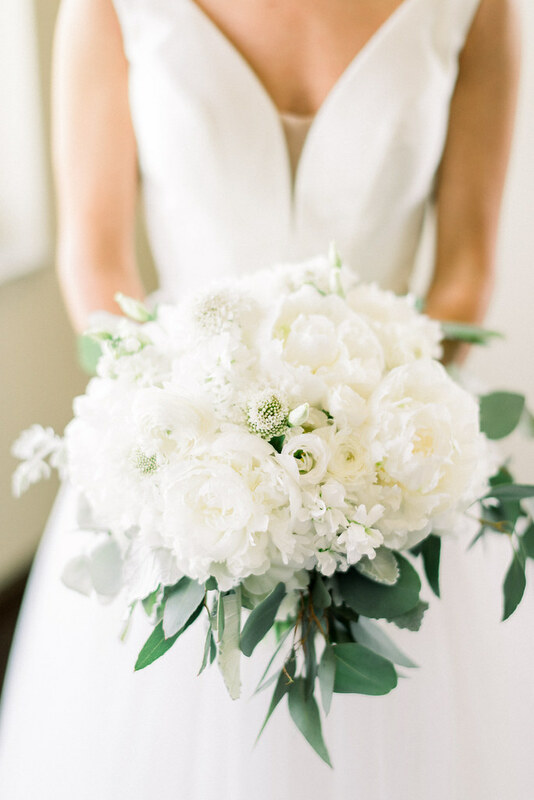 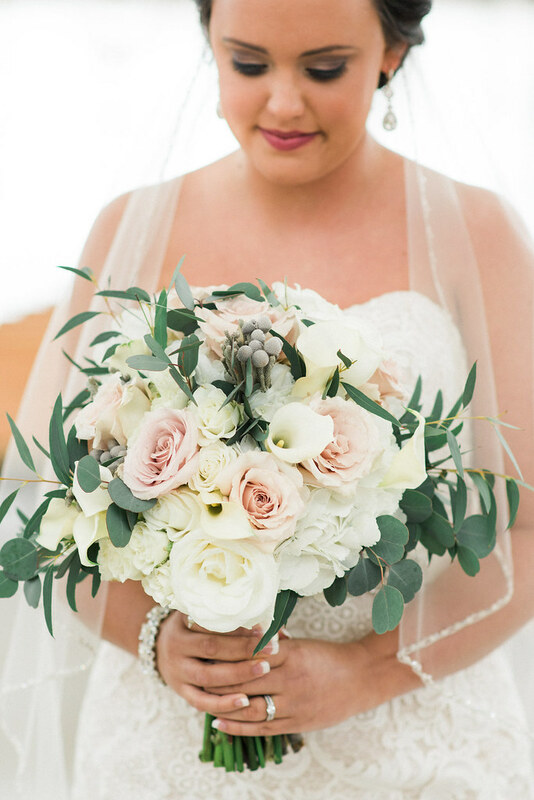 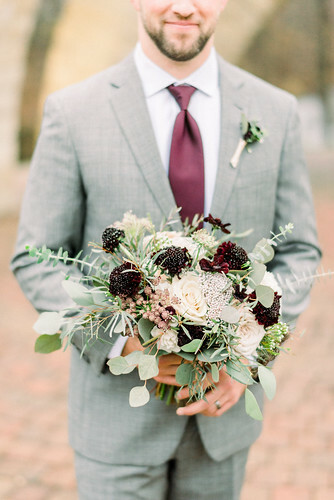 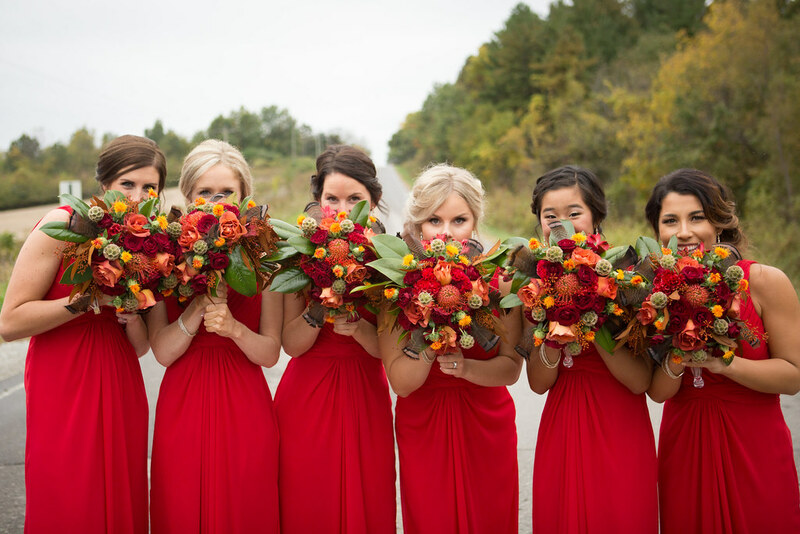 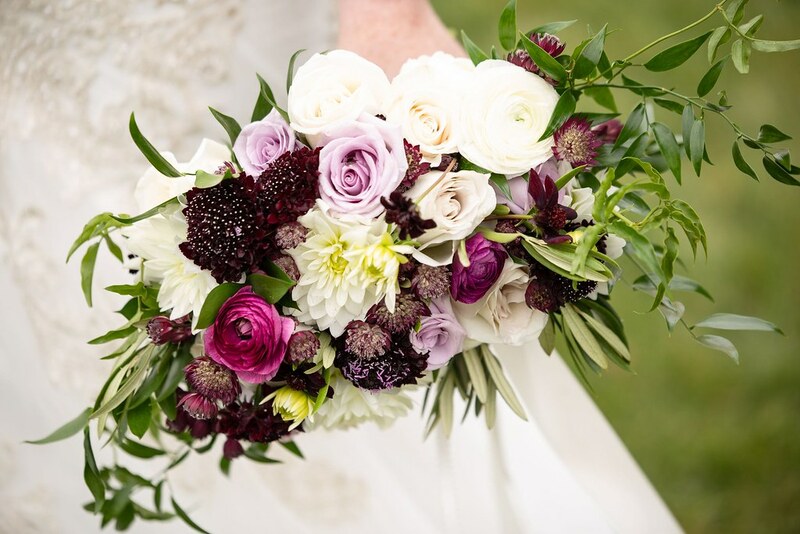 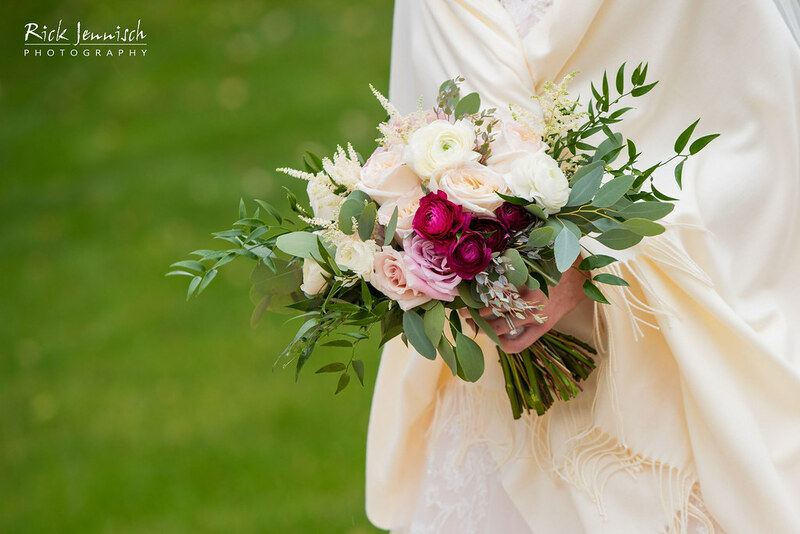 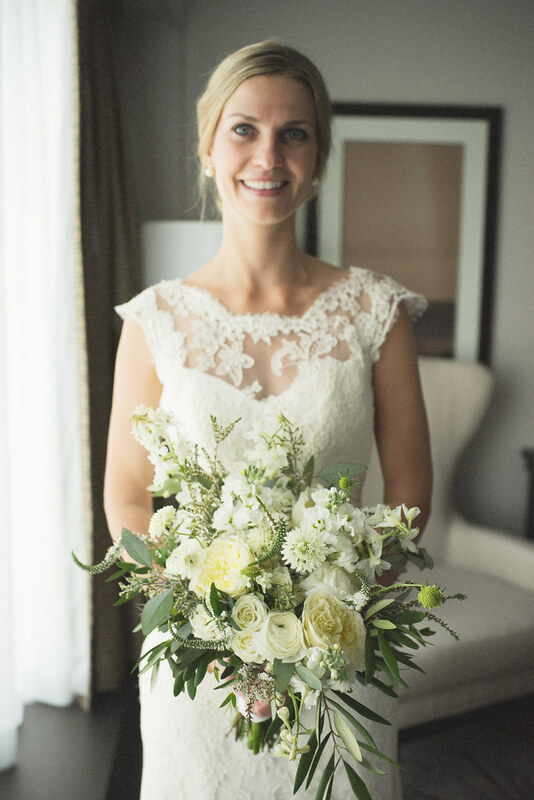 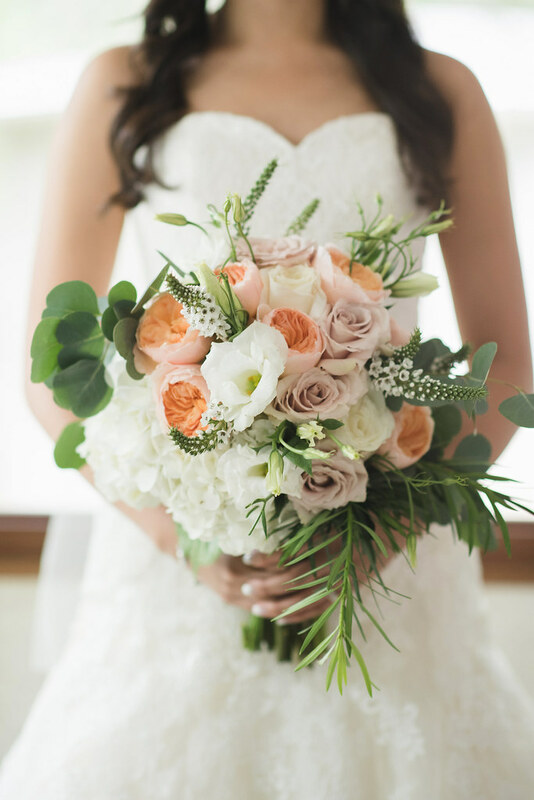 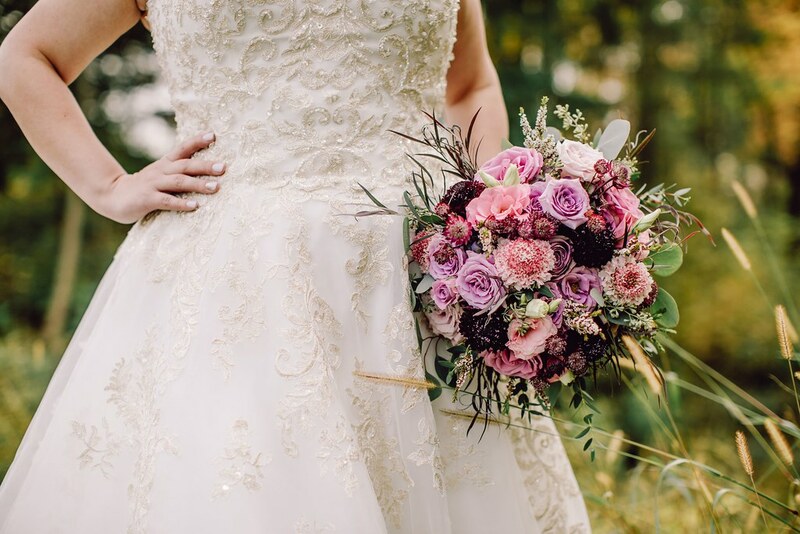 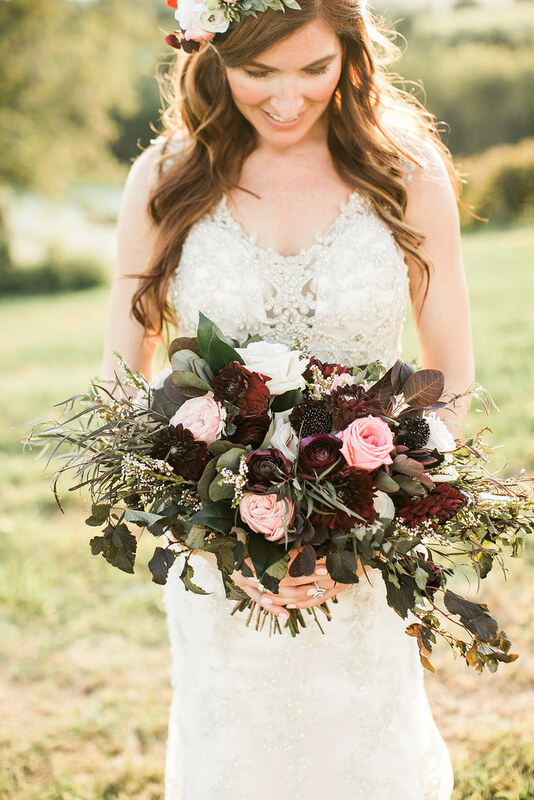 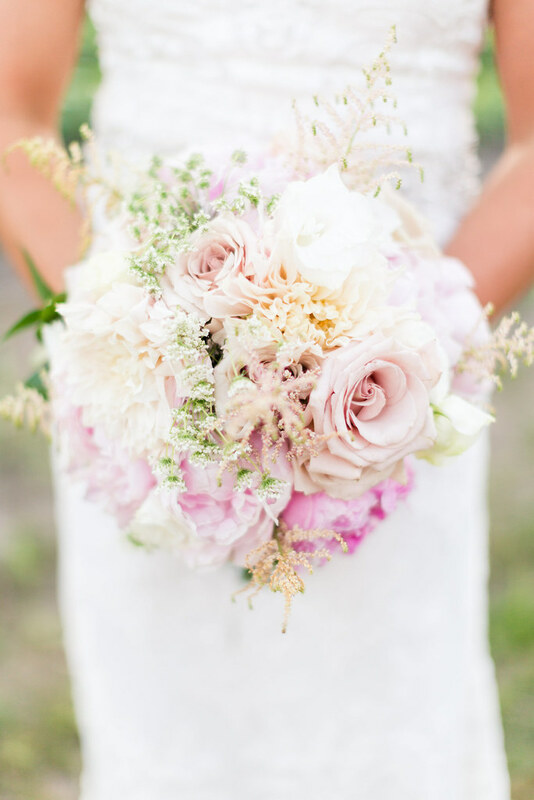 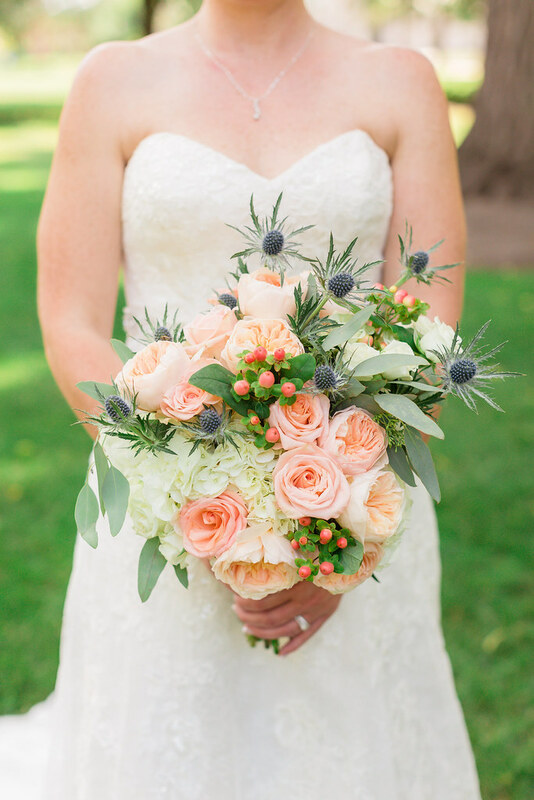 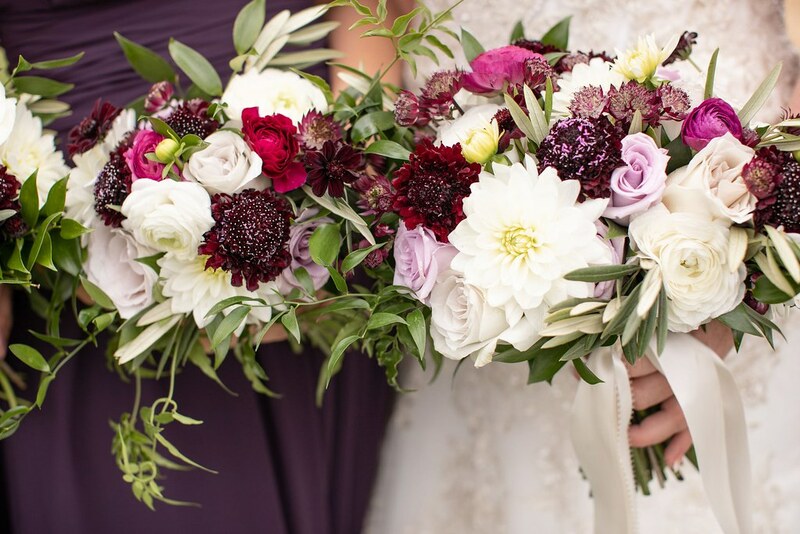 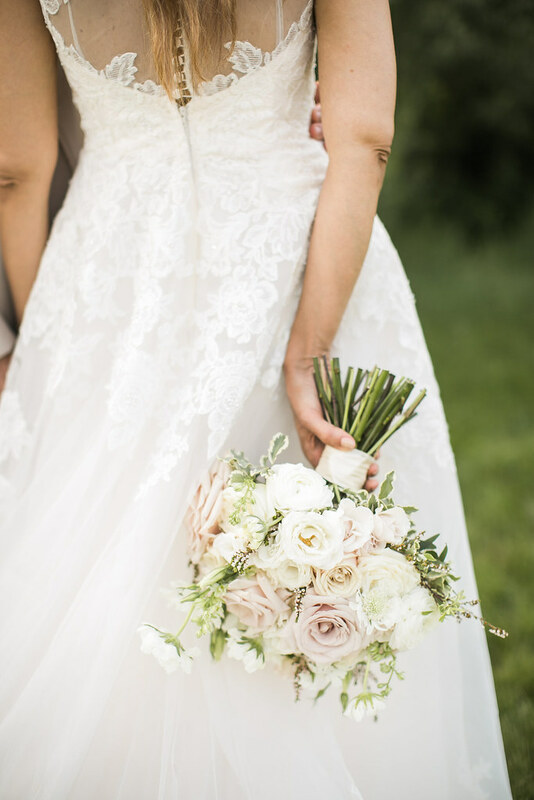 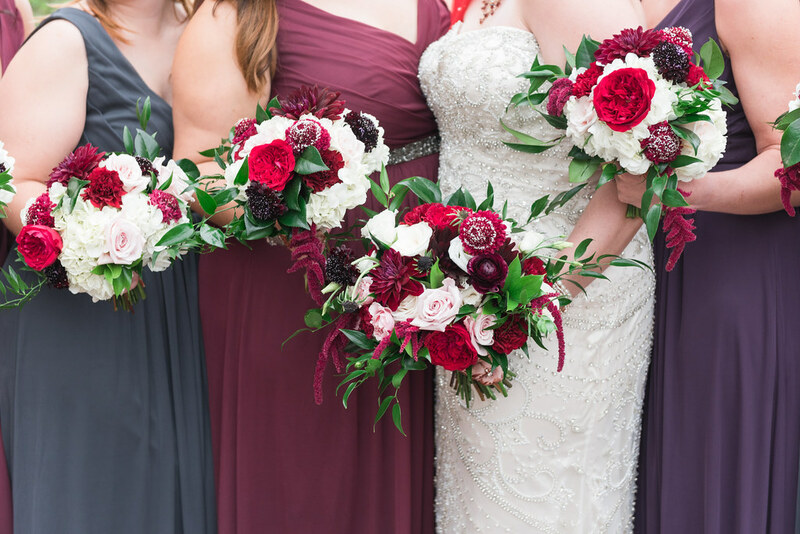 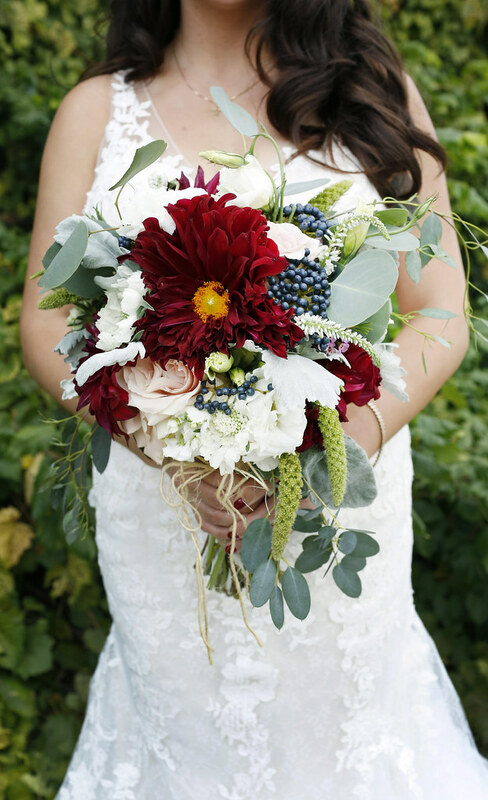 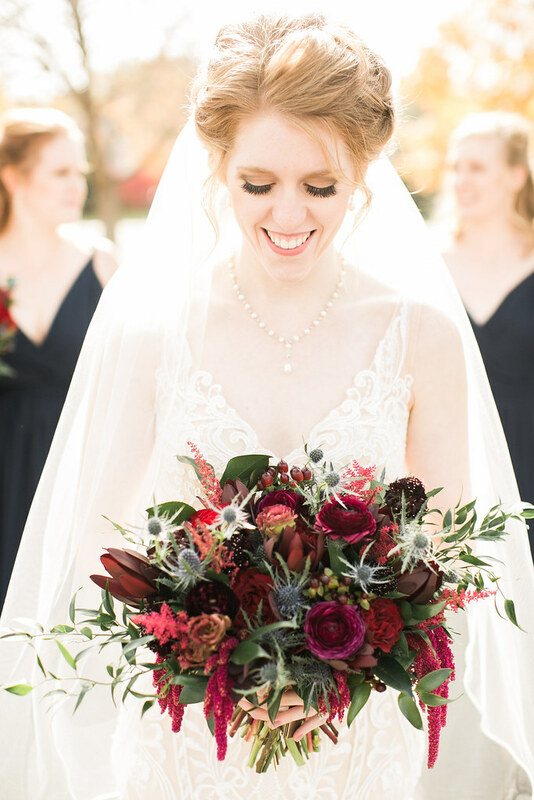 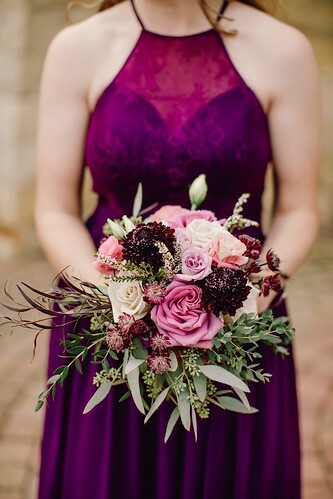 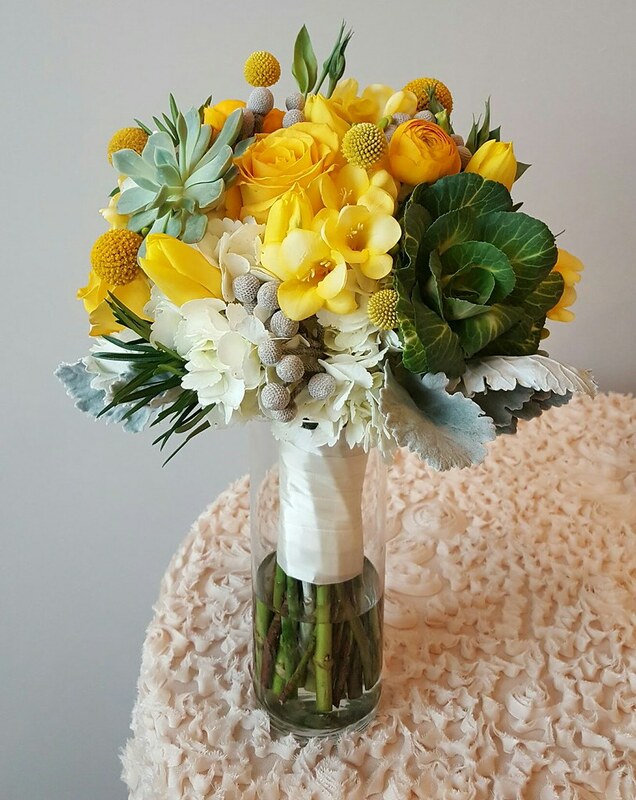 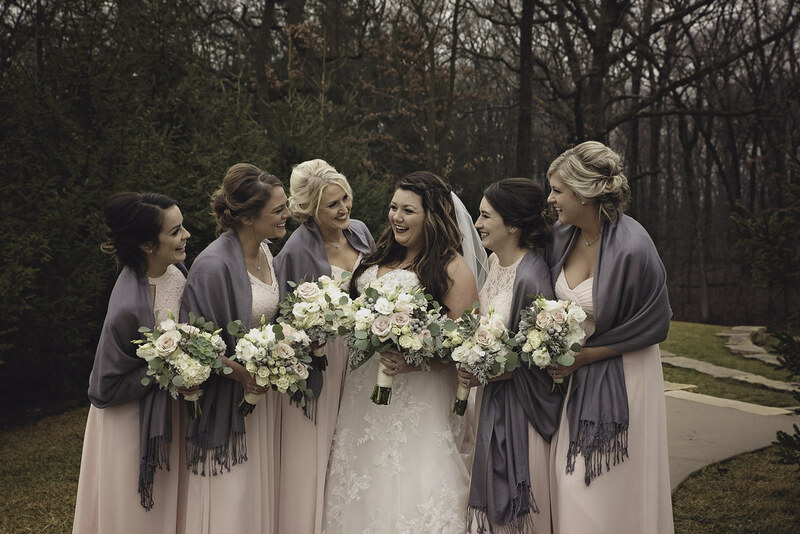 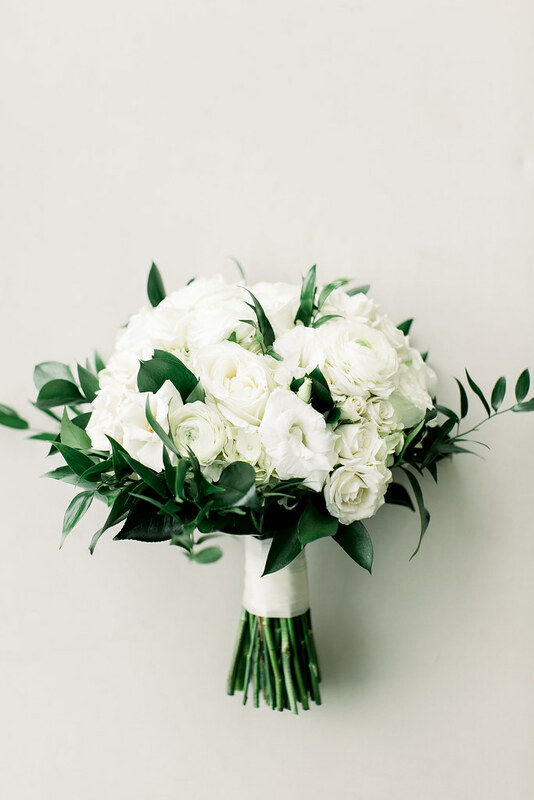 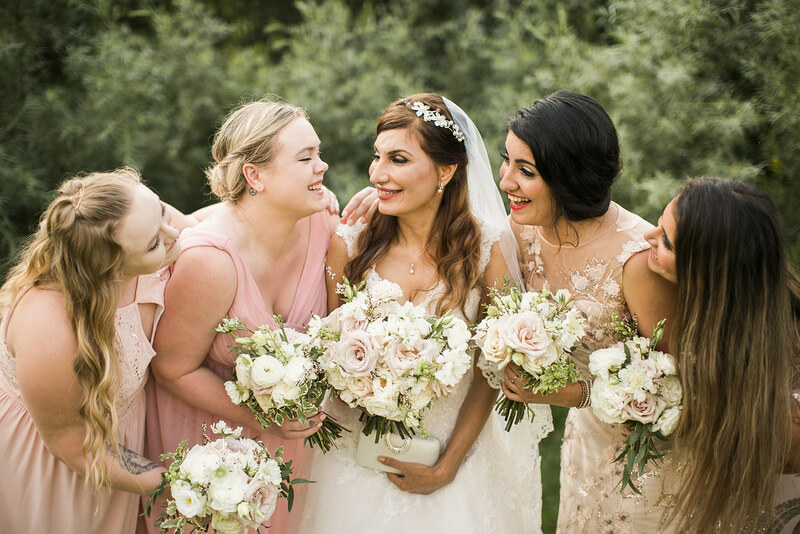 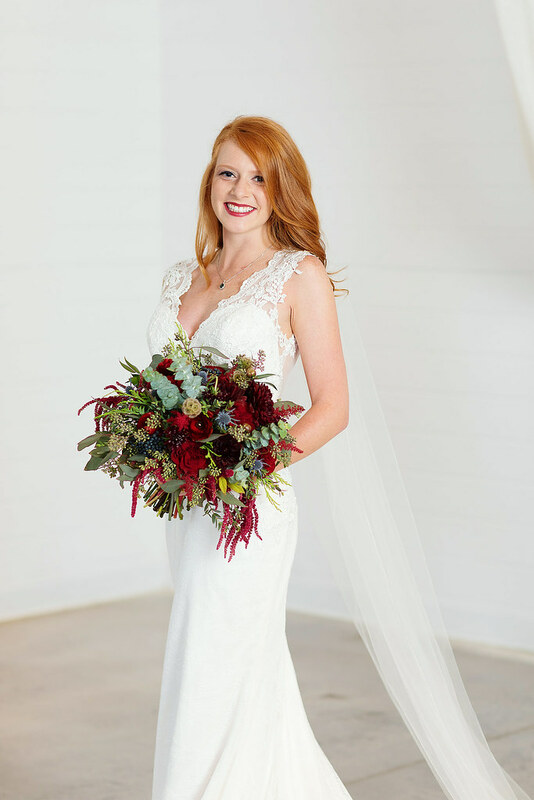 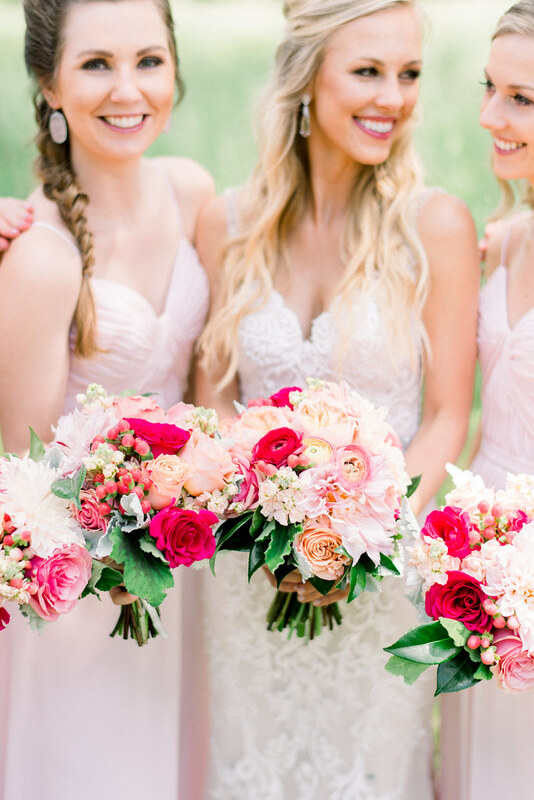 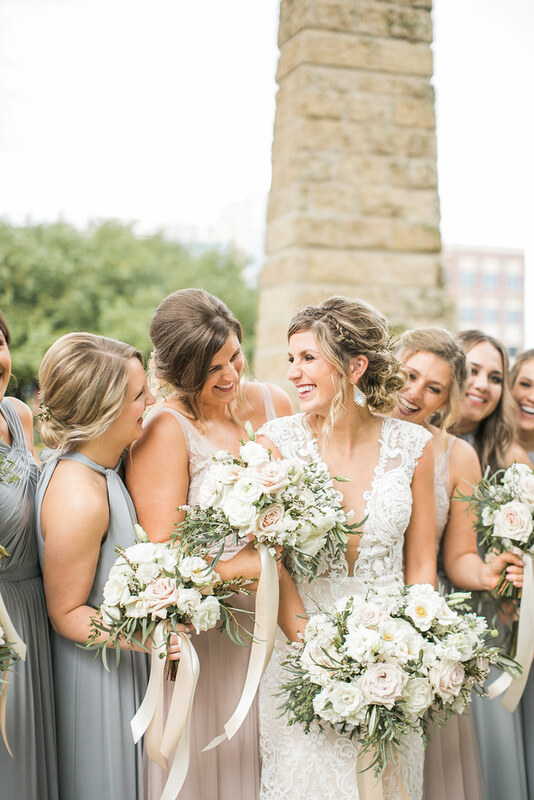 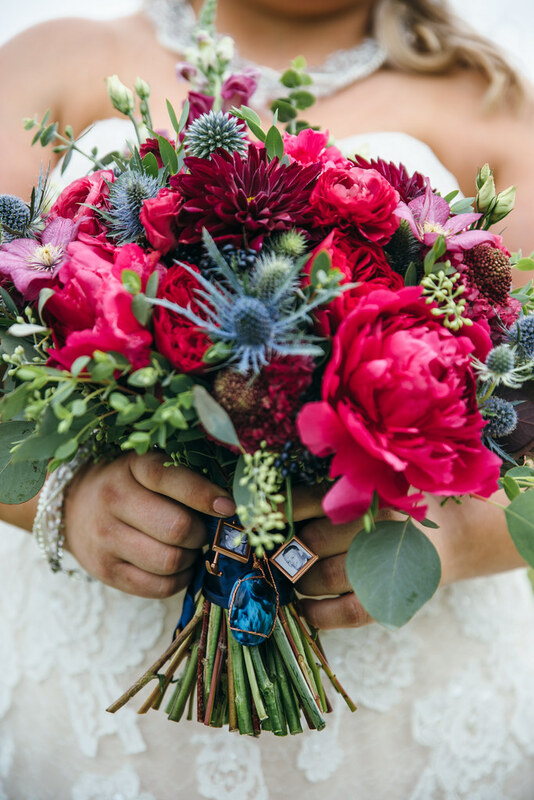 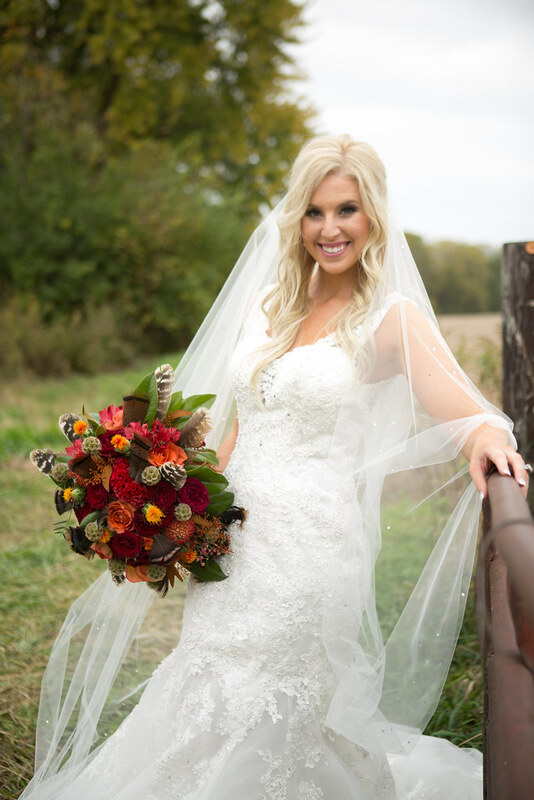 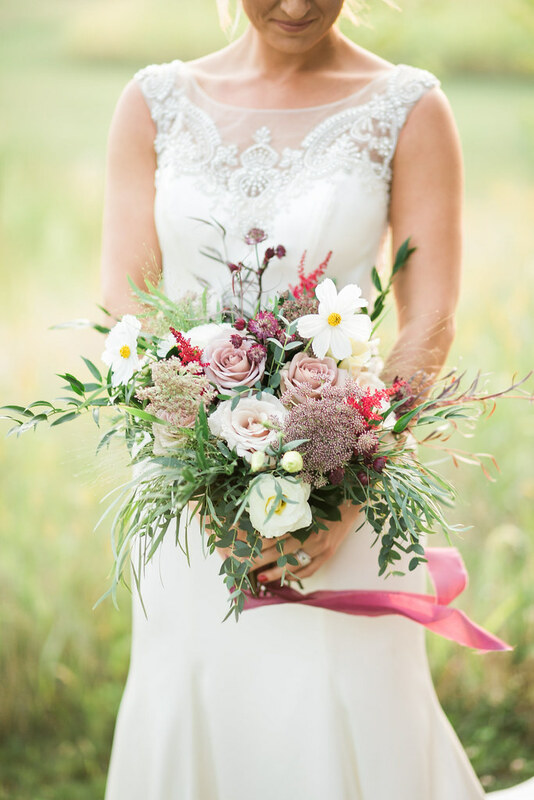 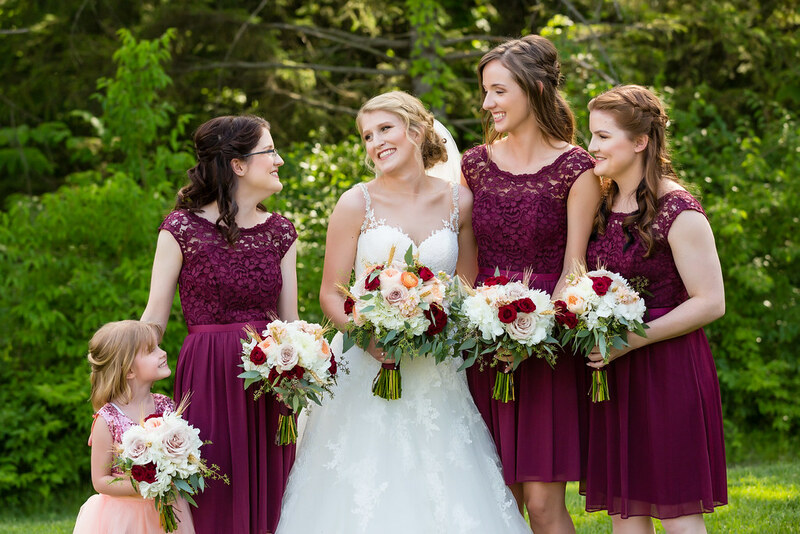 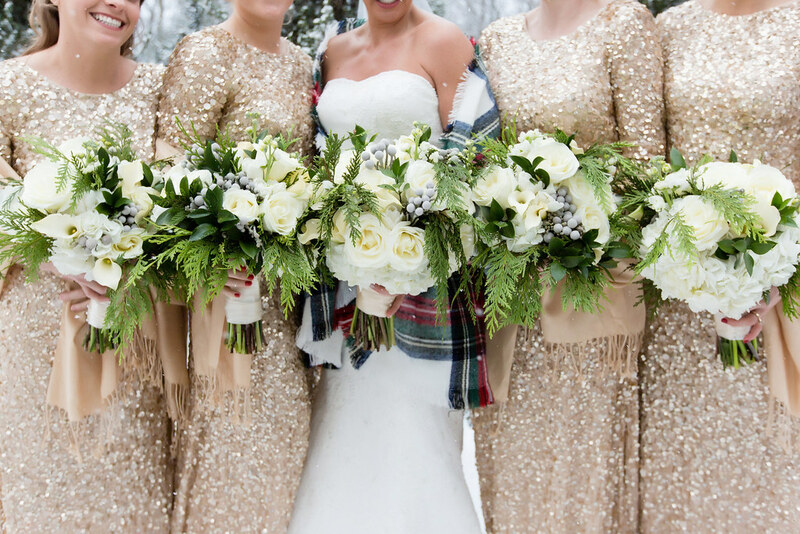 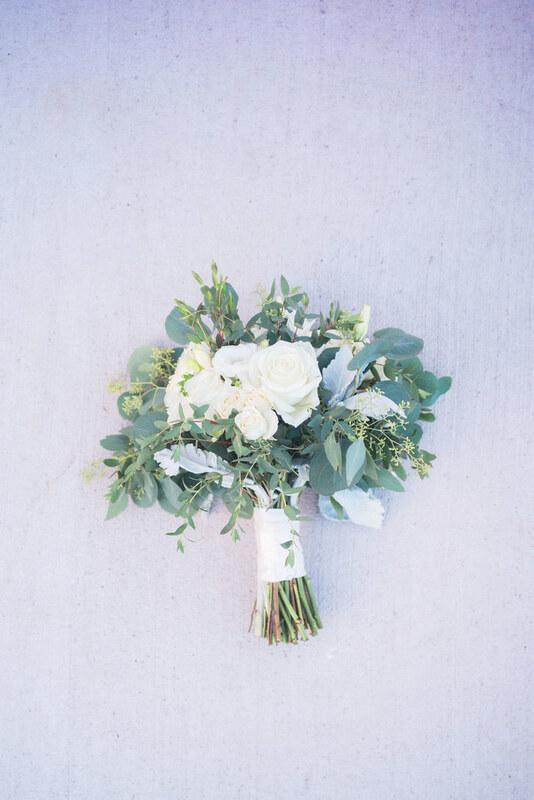 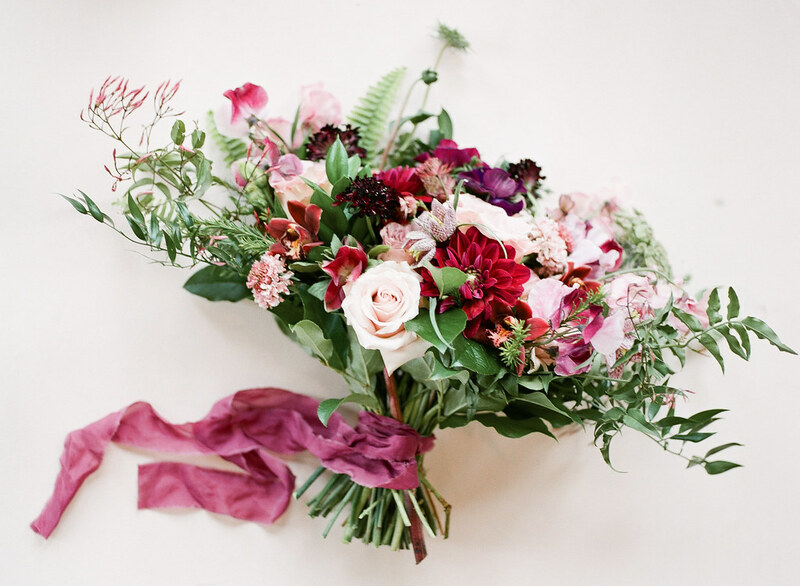 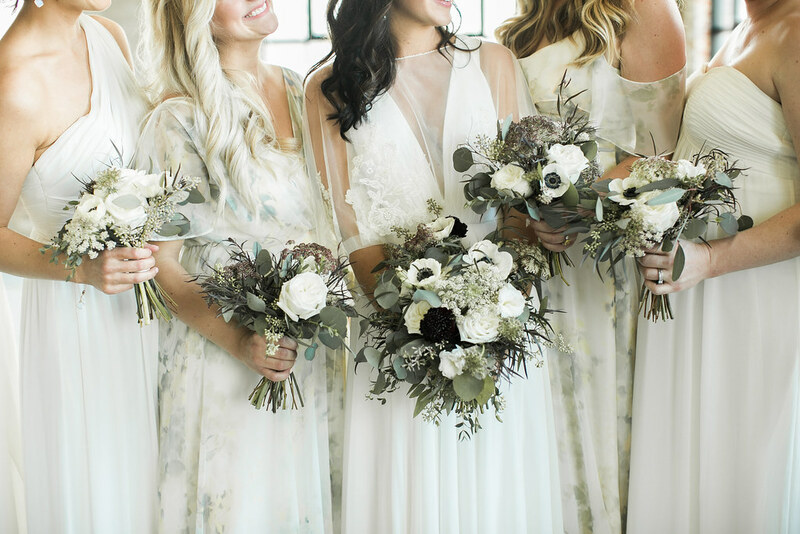 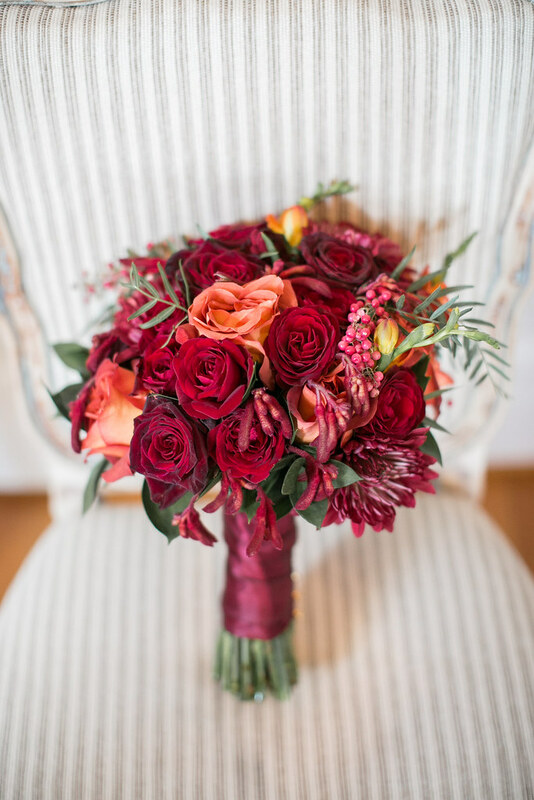 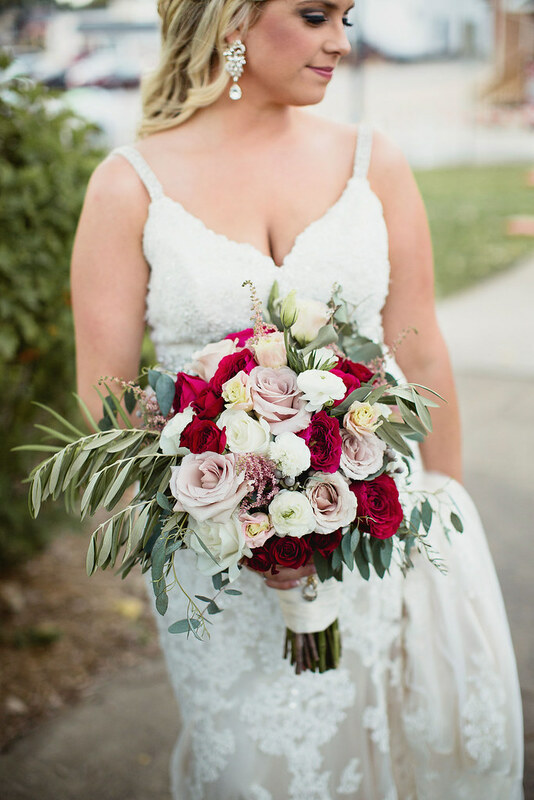 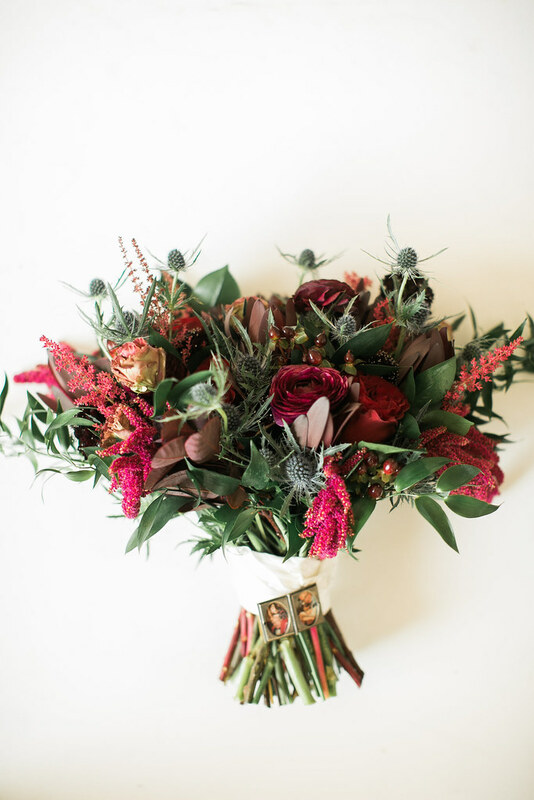 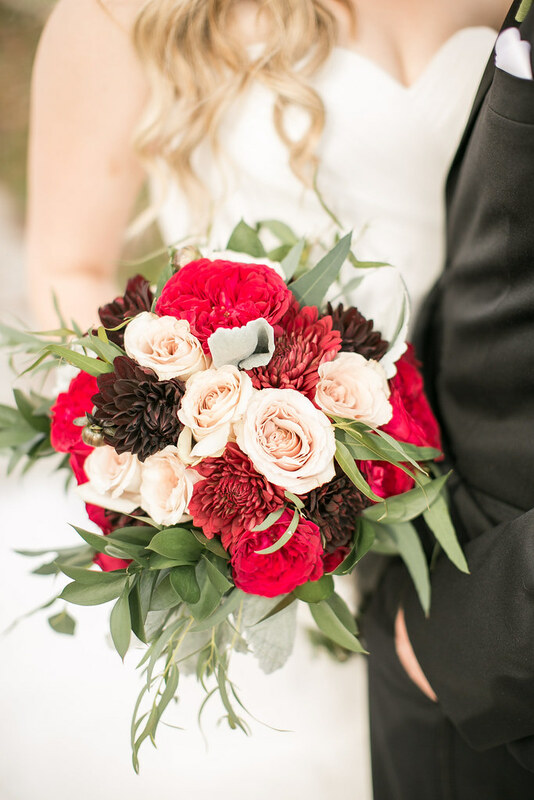 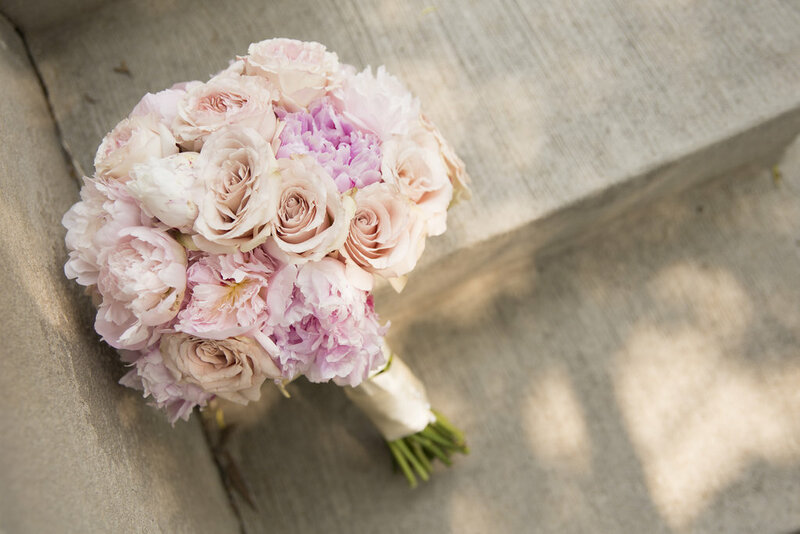 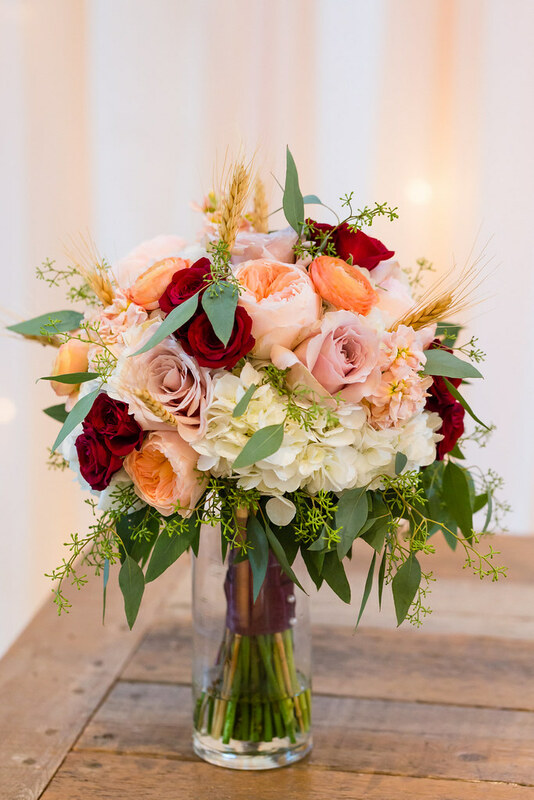 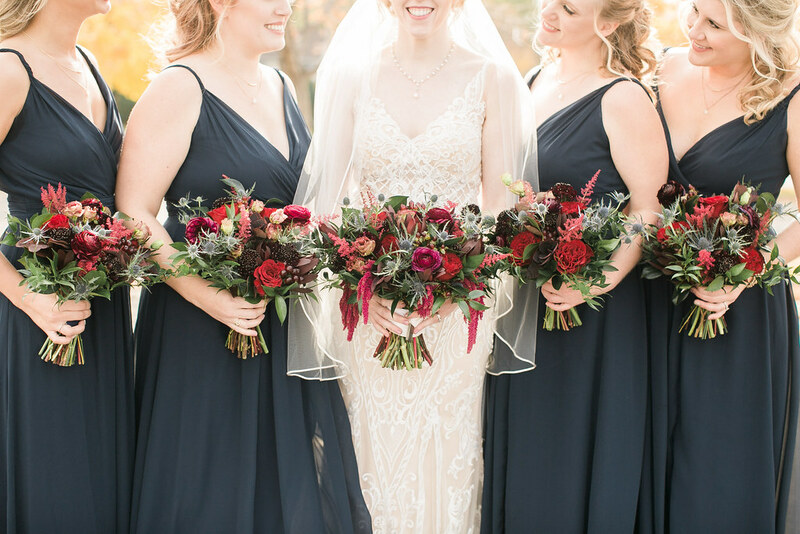 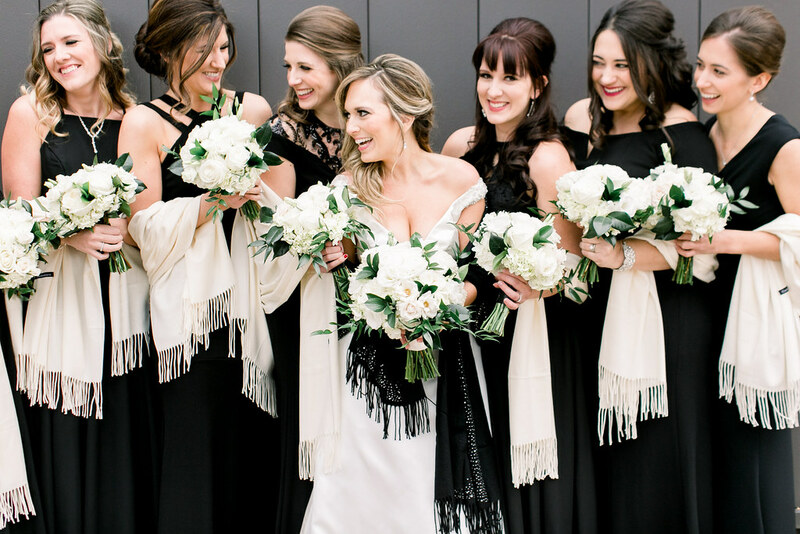 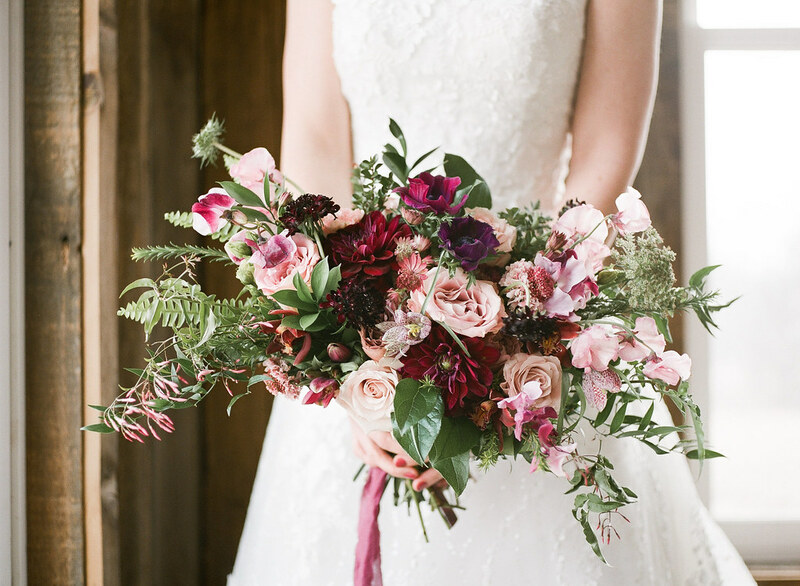 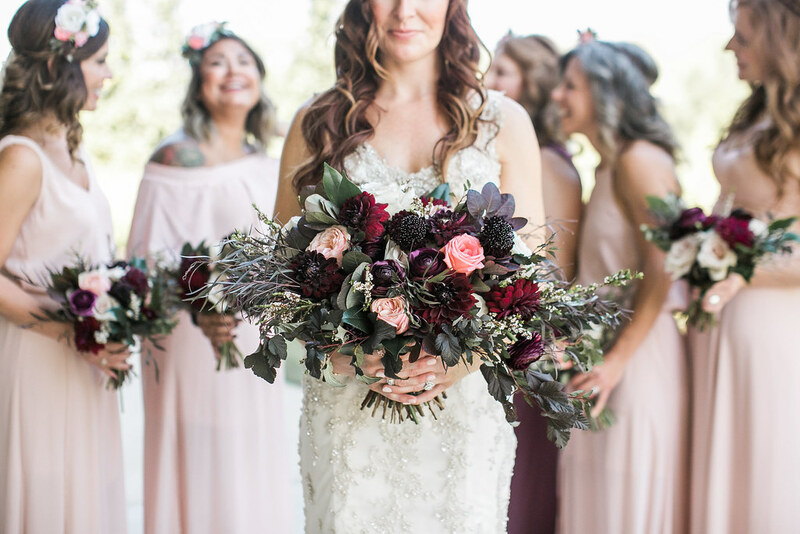 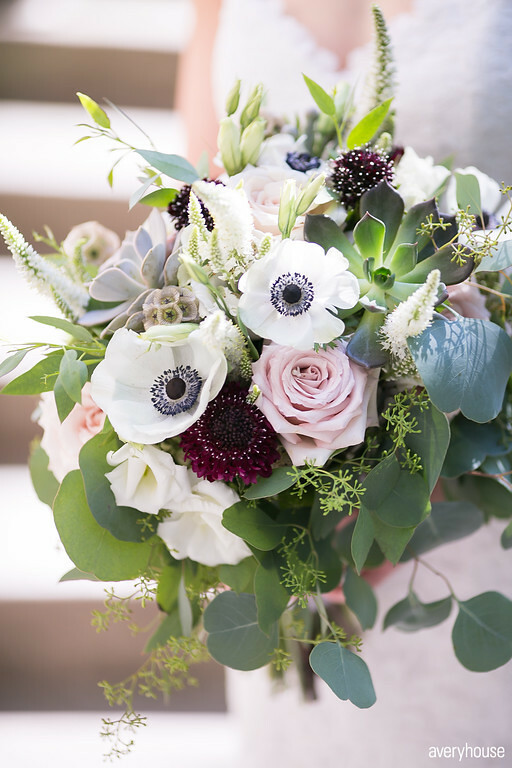 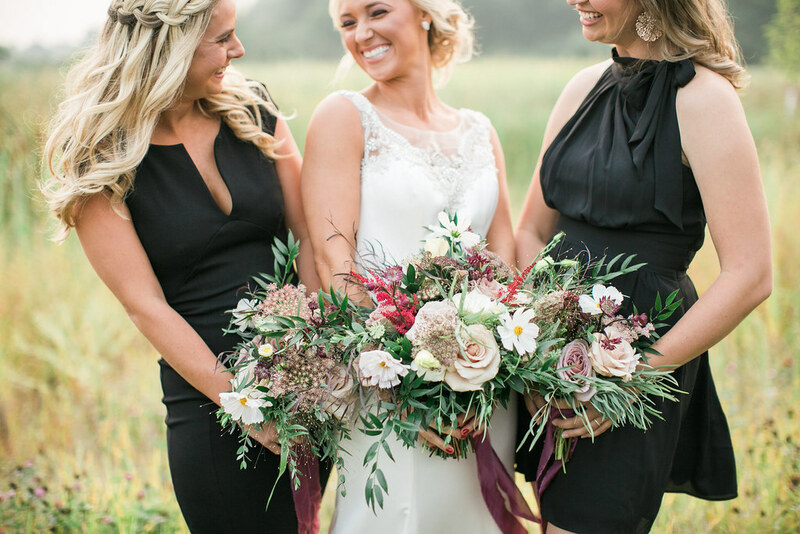 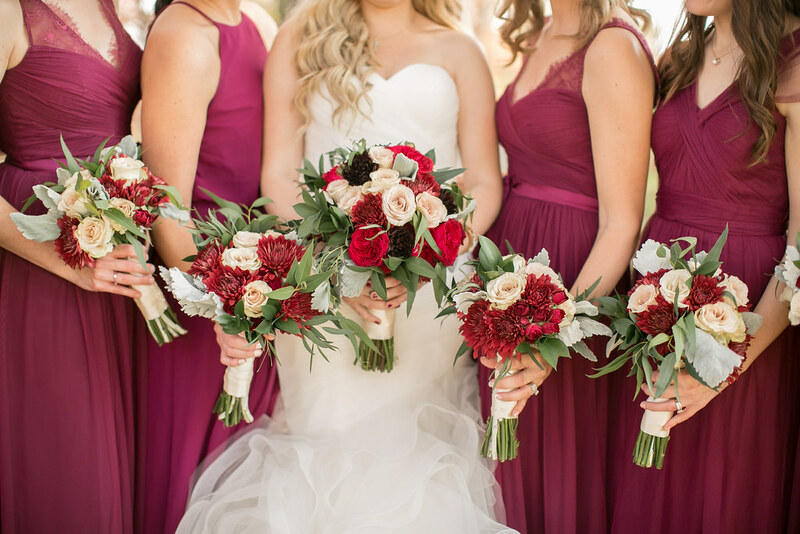 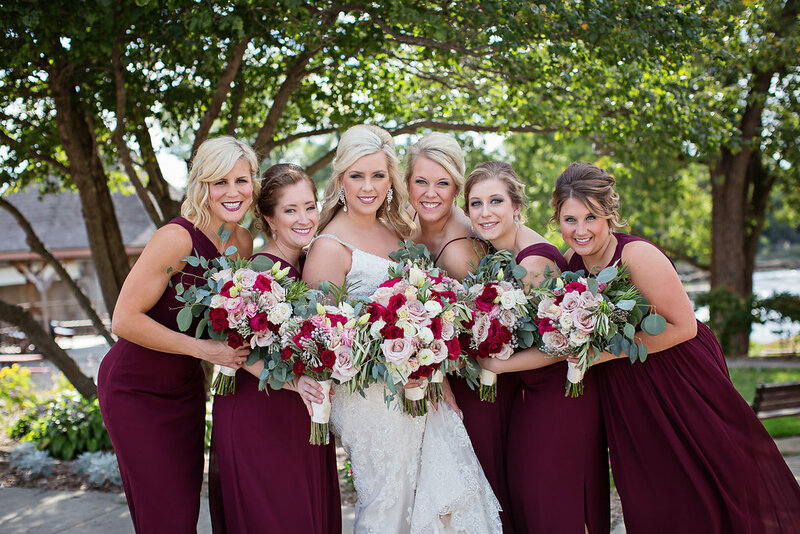 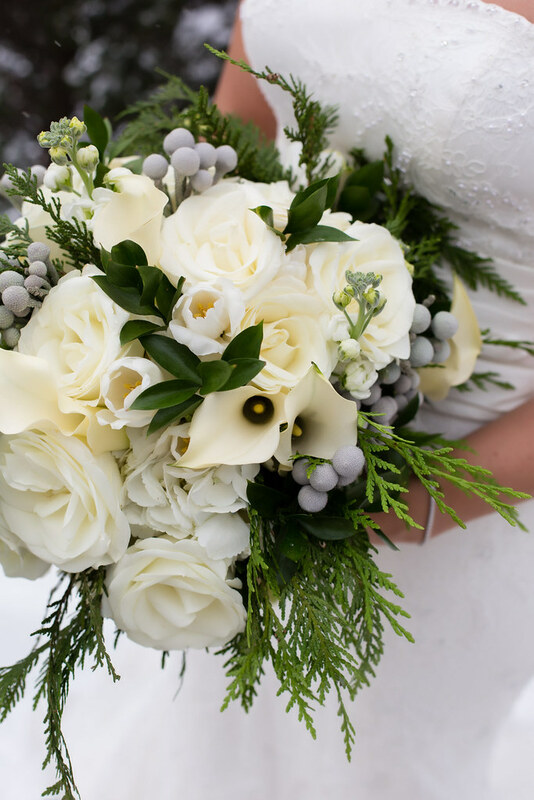 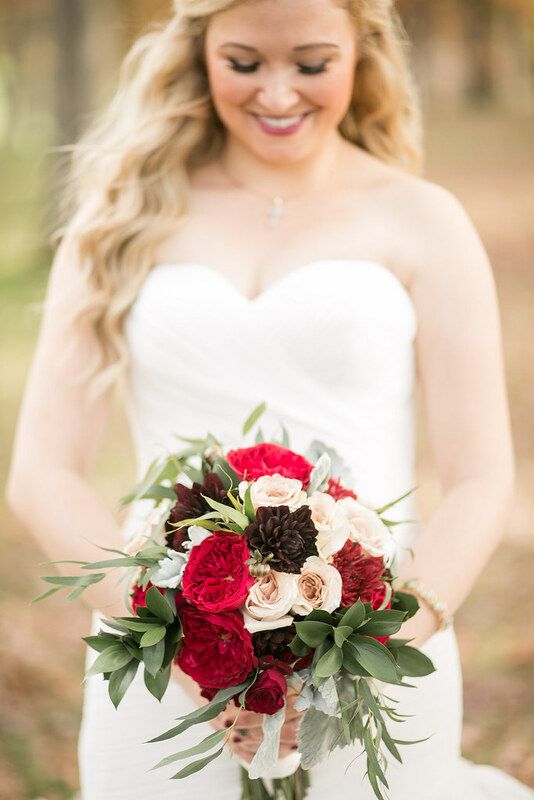 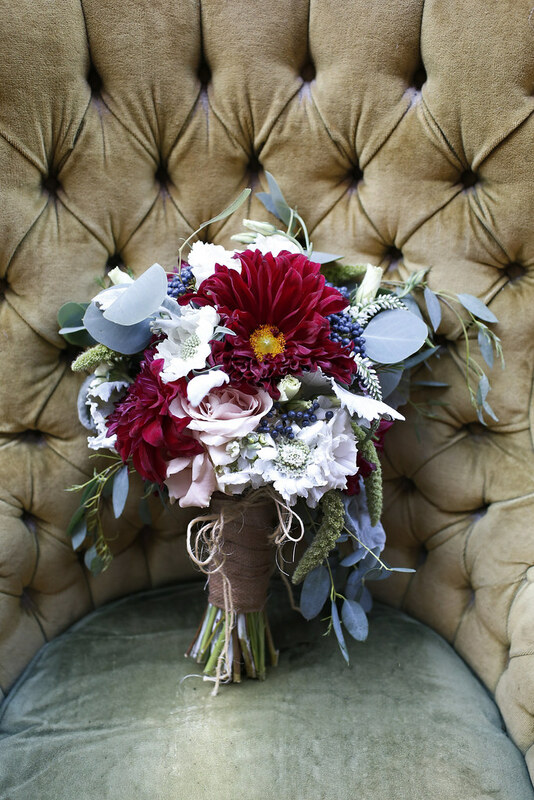 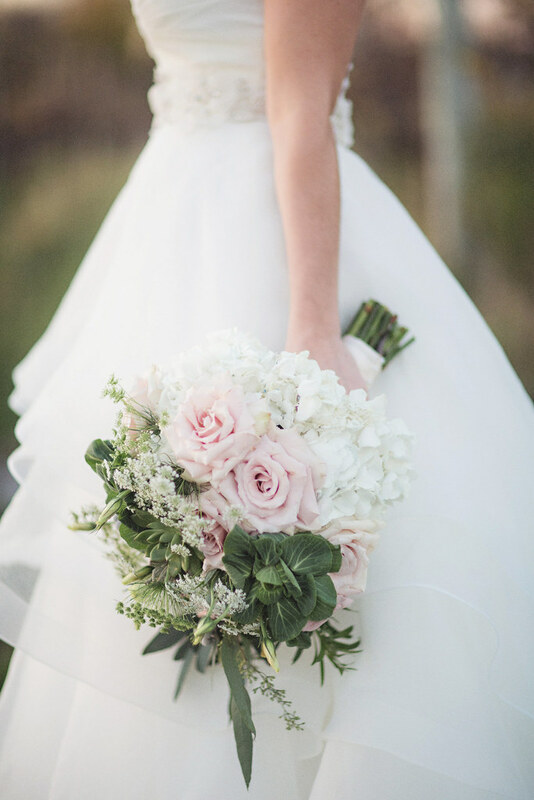 Let our floral design team create you a gorgeous bouquet and bridal party floral to make your day a day of beauty!